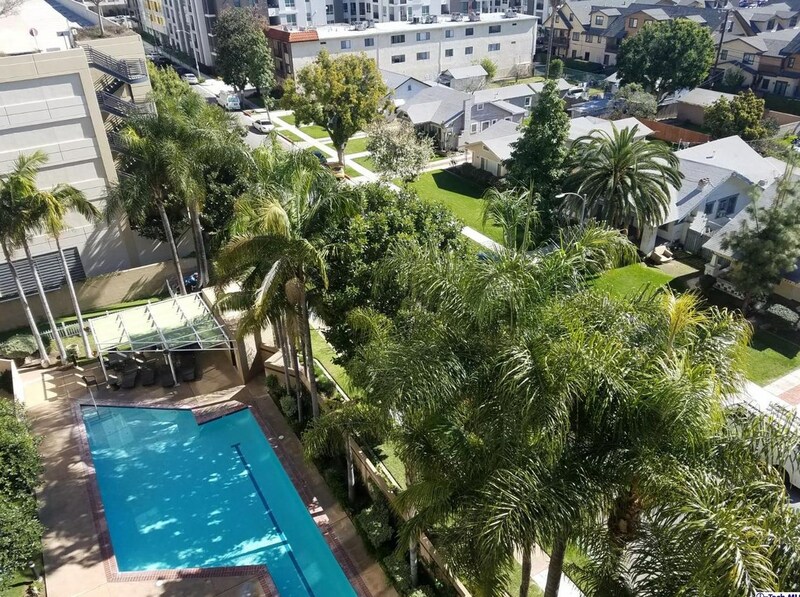 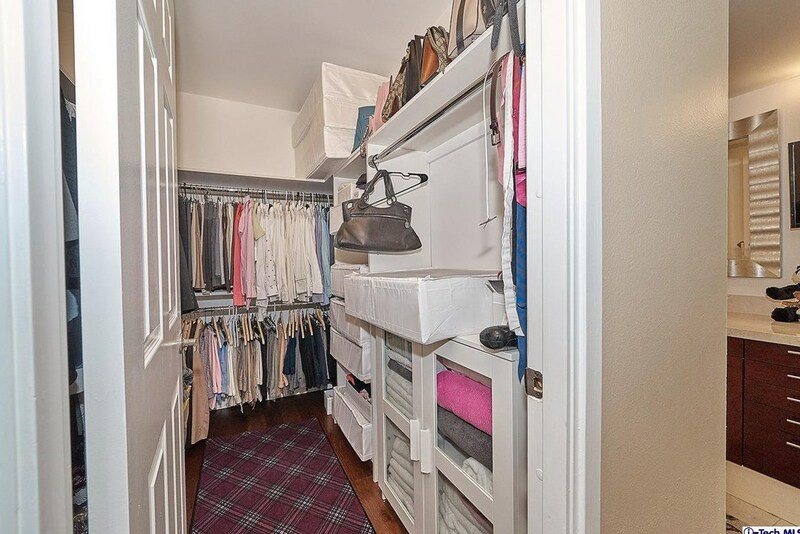 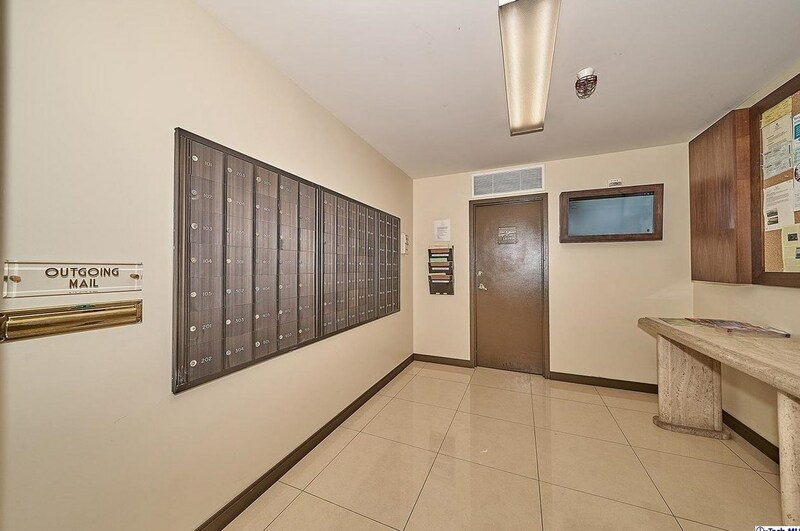 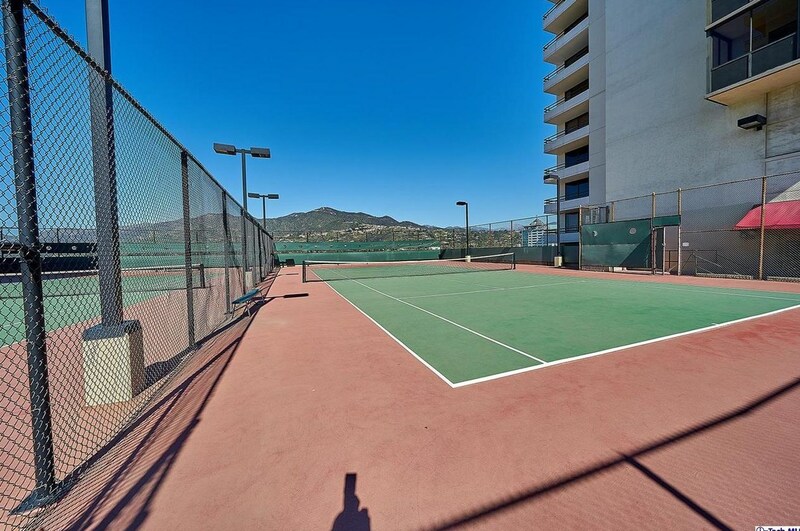 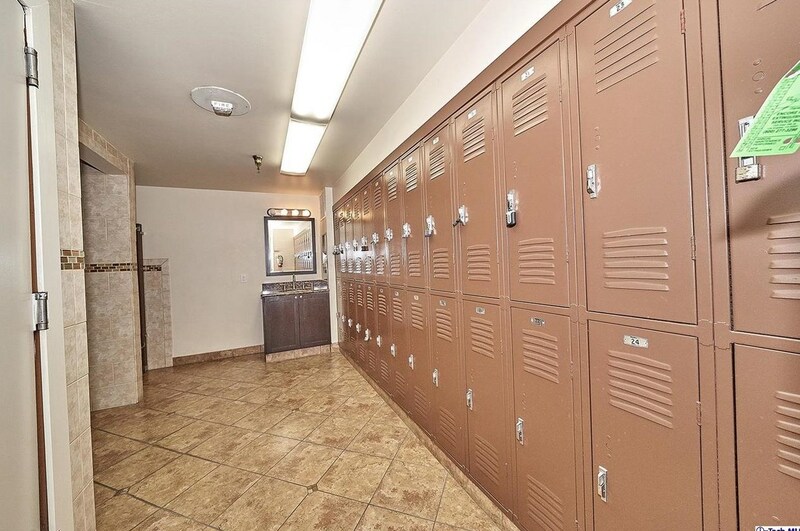 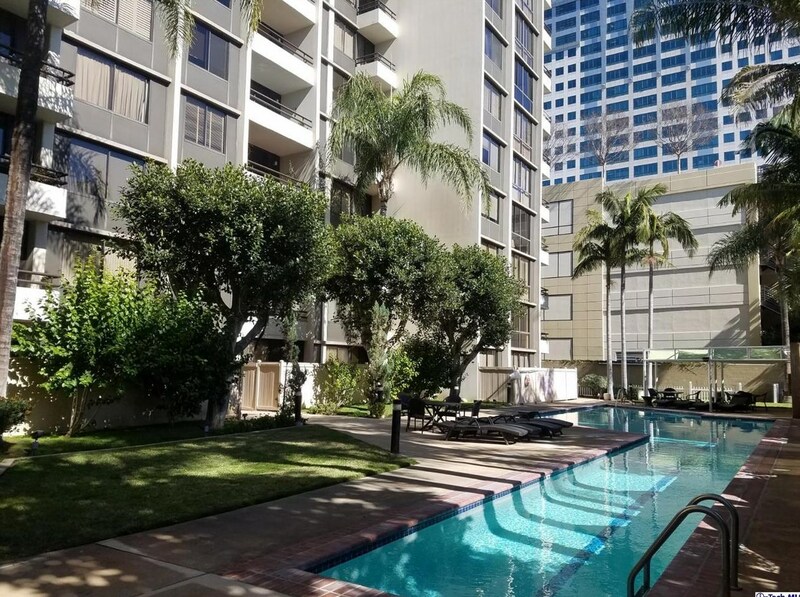 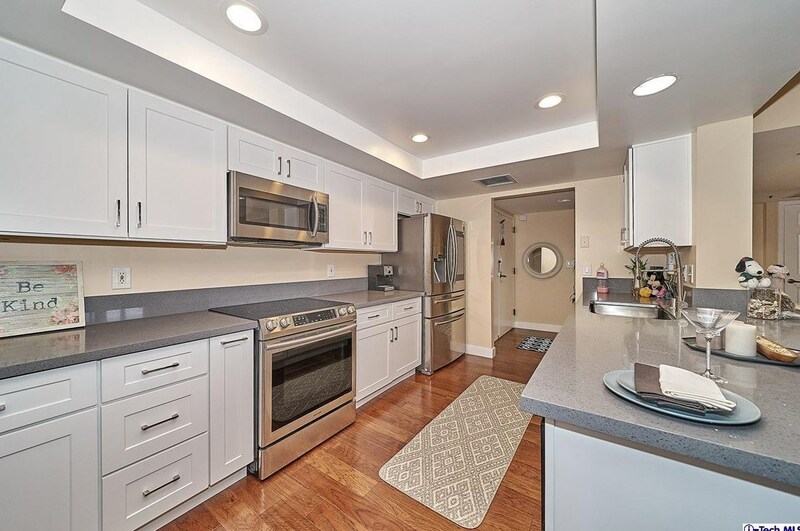 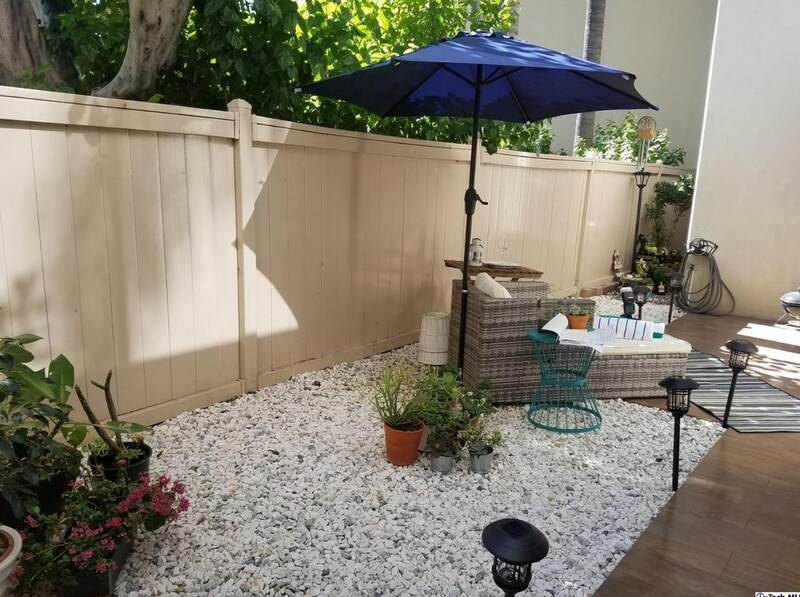 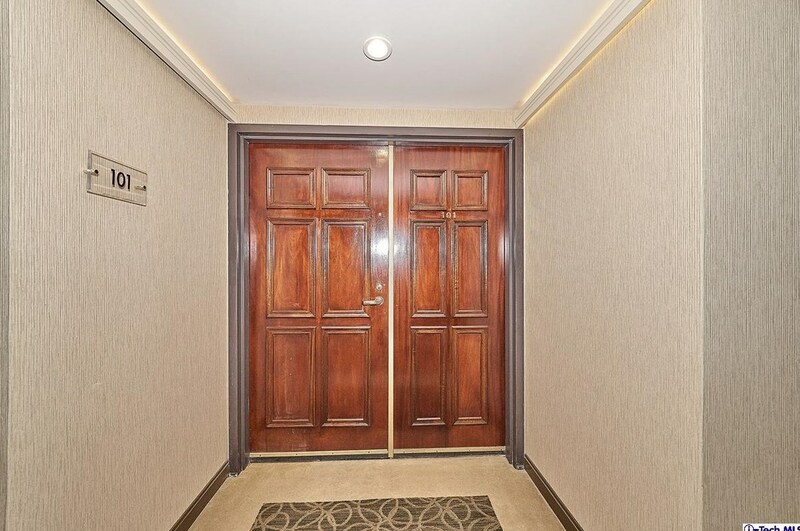 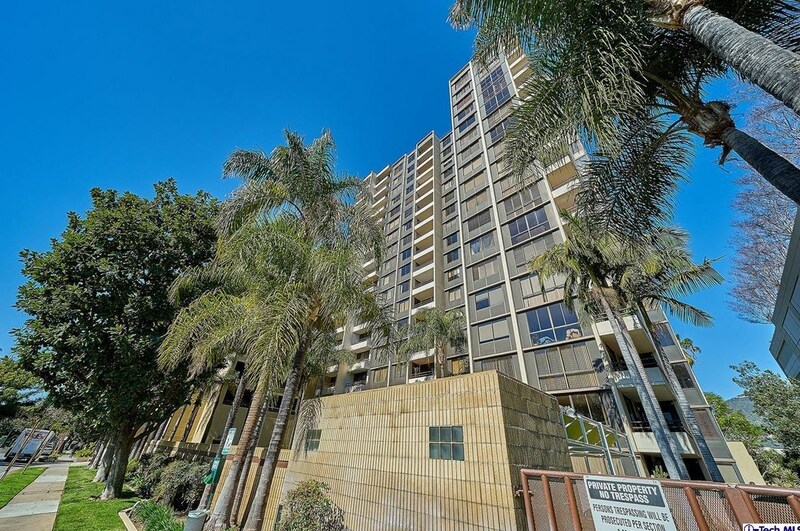 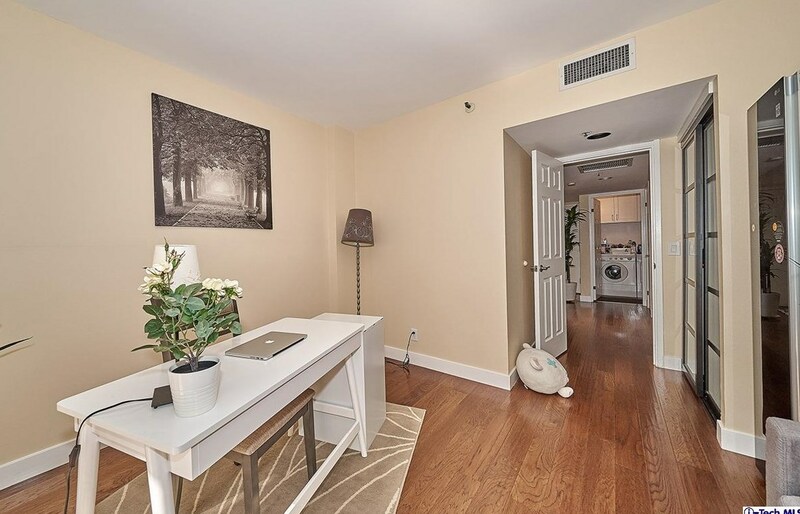 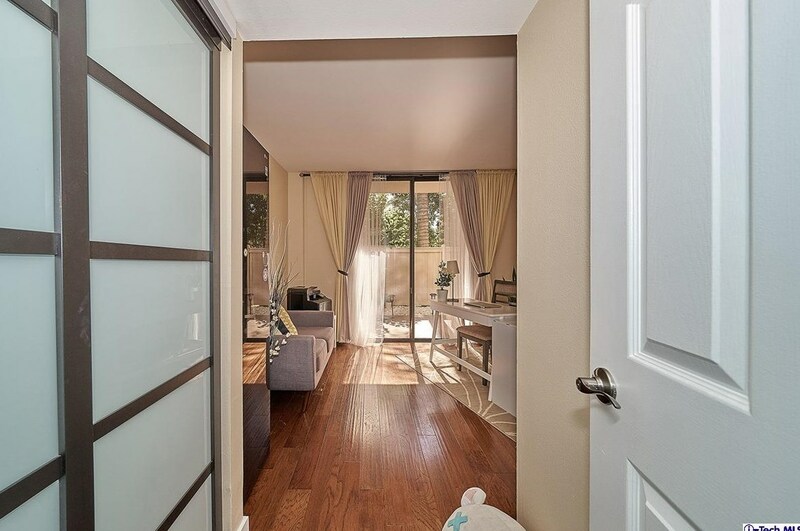 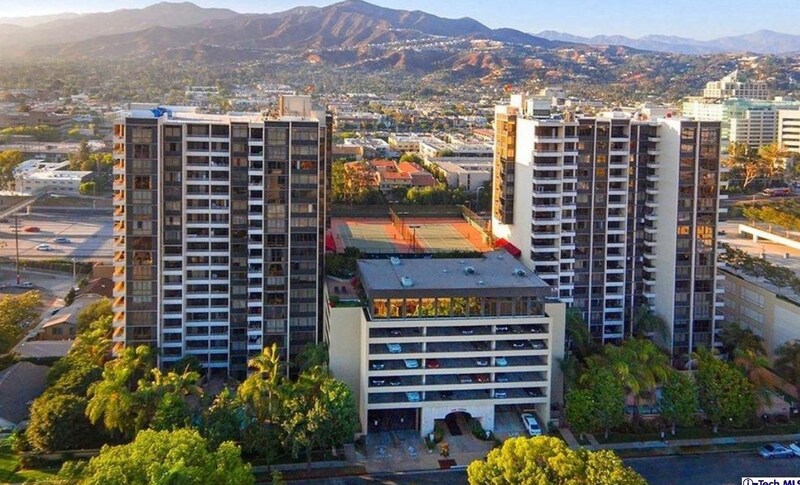 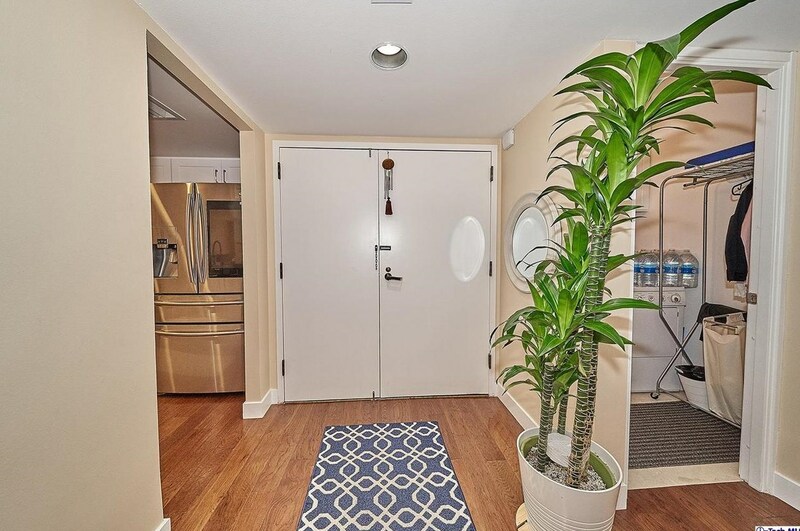 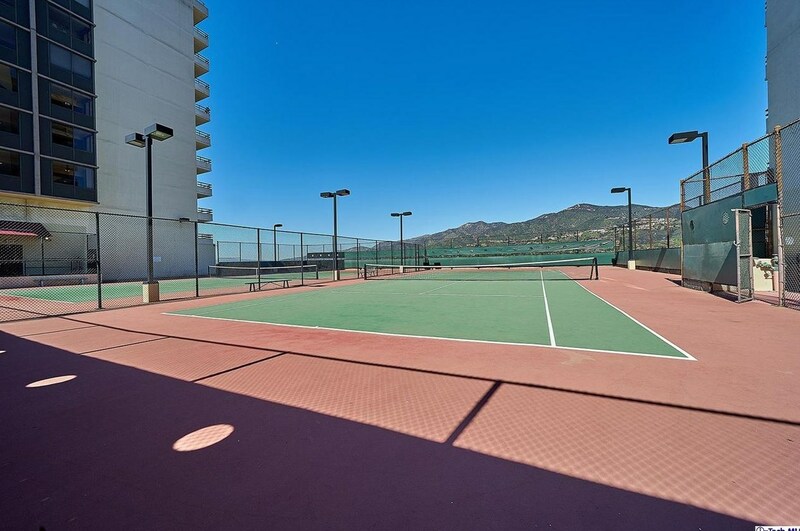 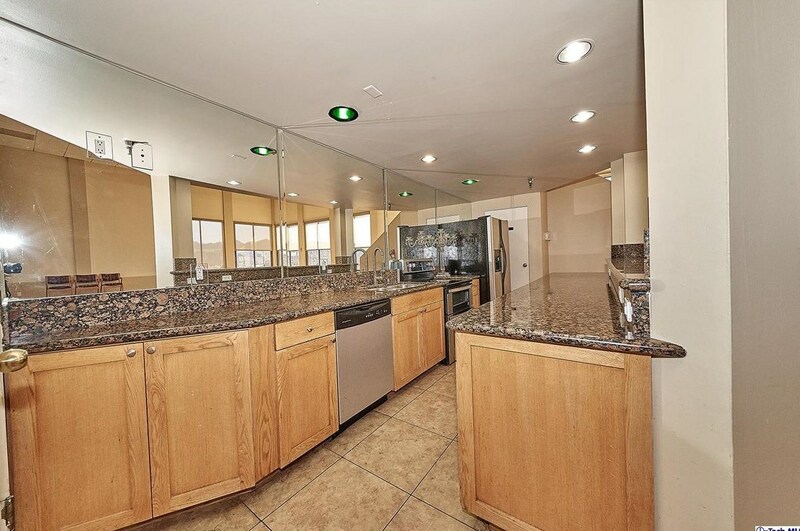 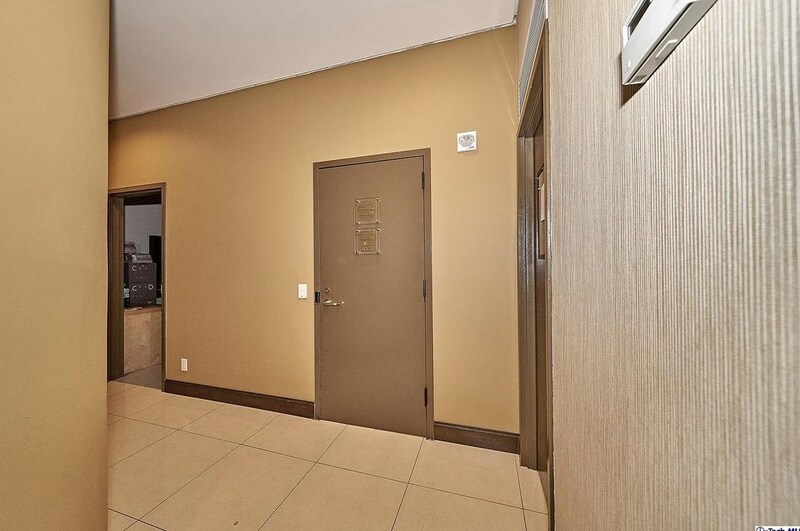 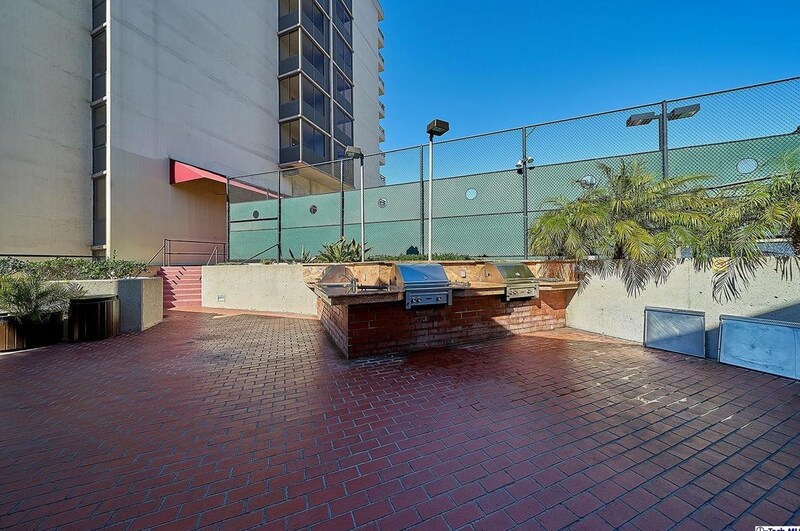 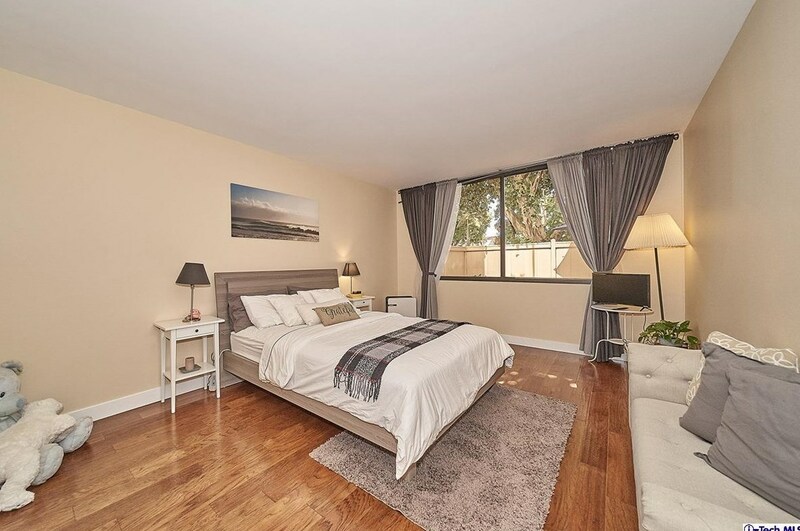 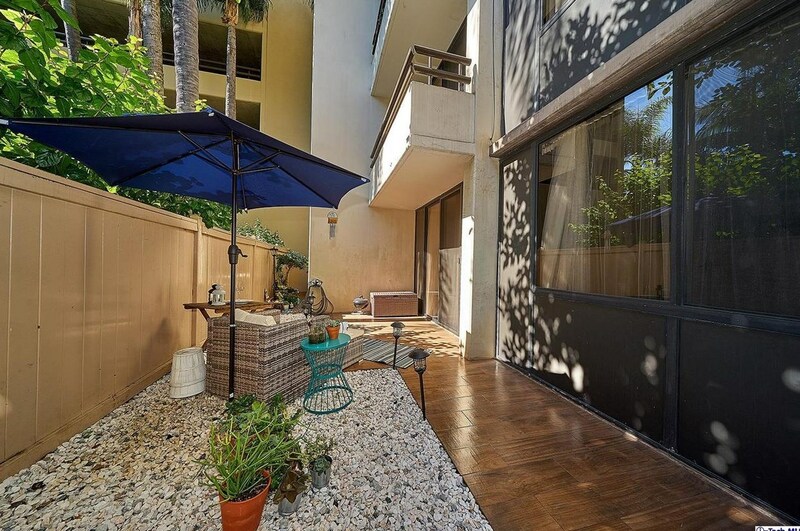 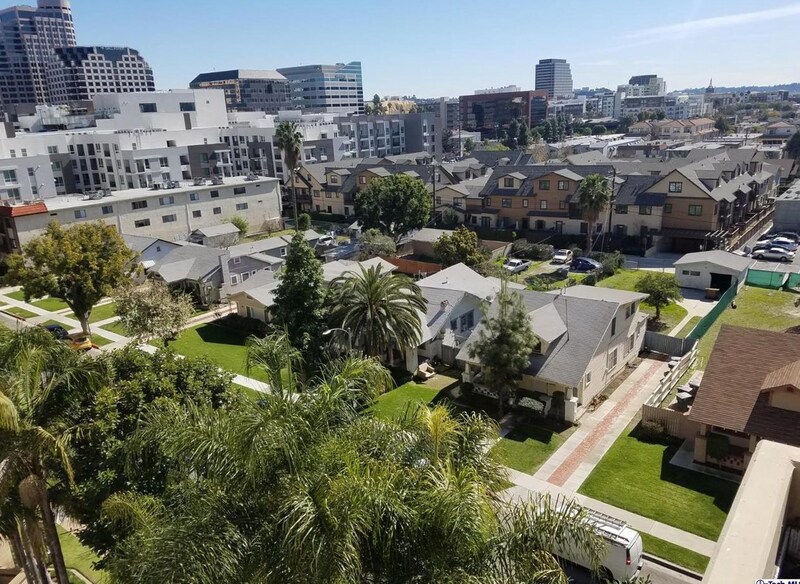 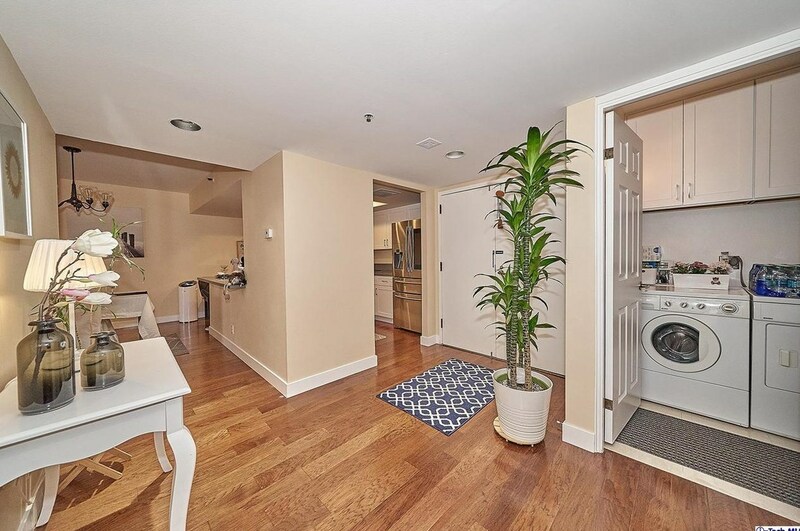 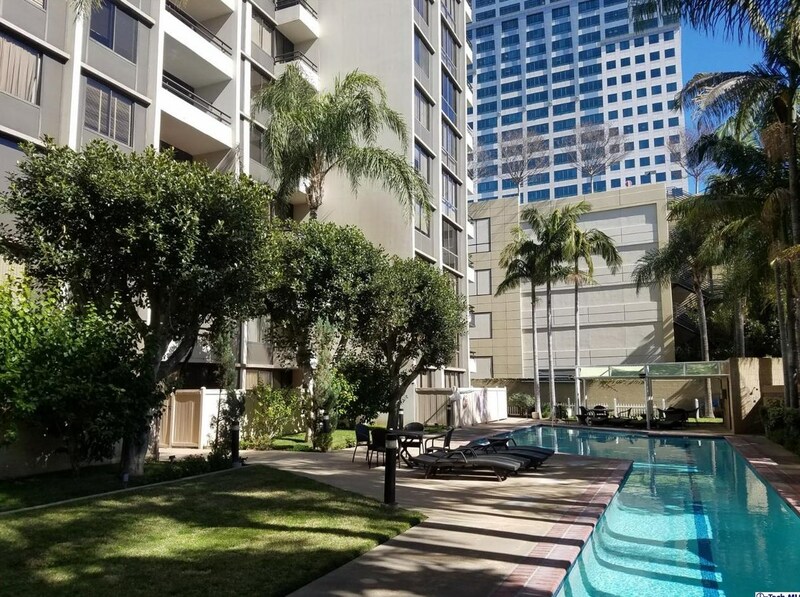 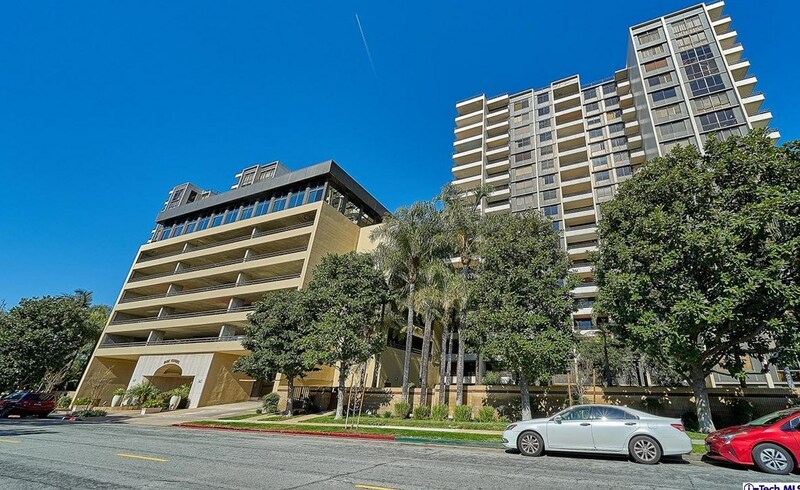 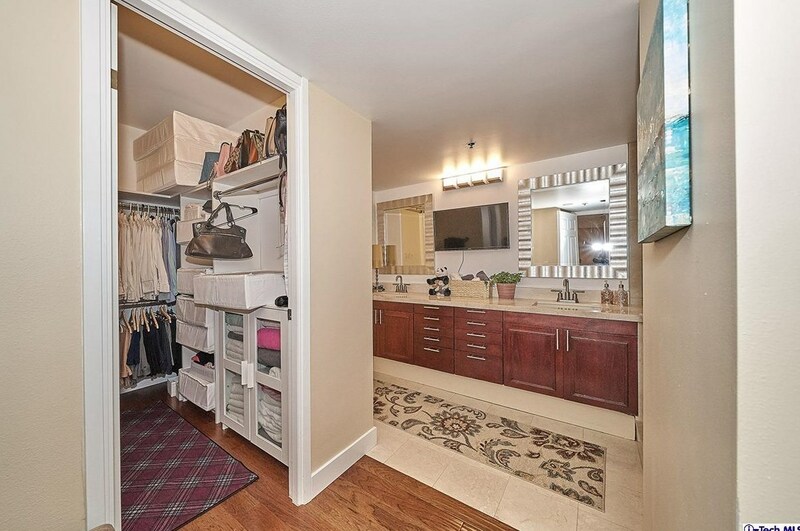 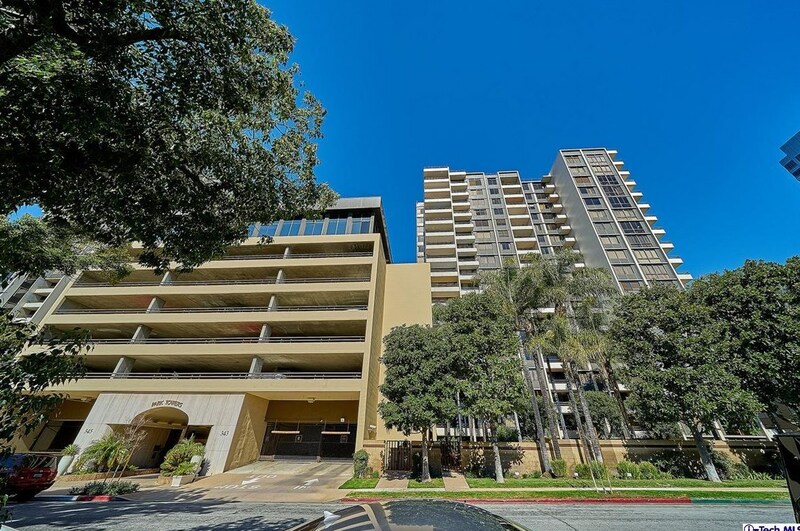 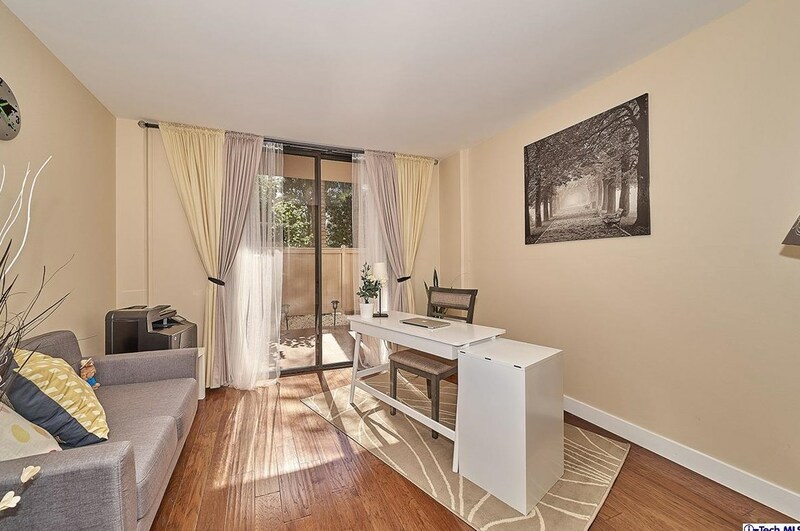 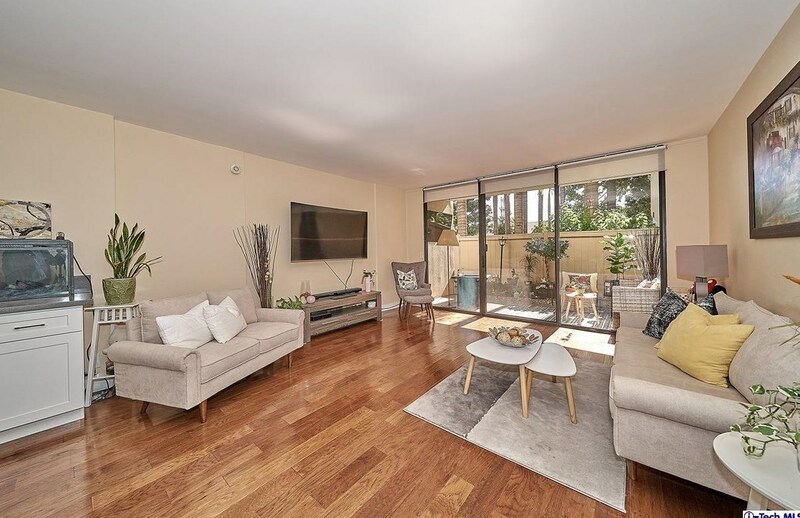 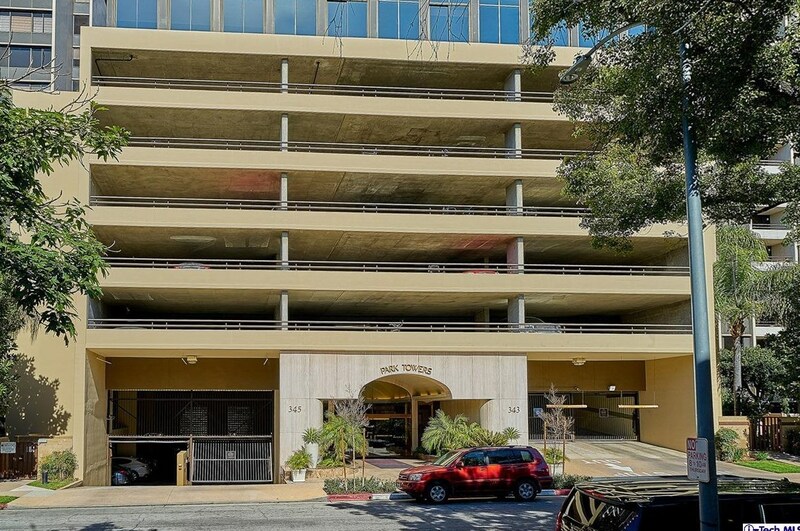 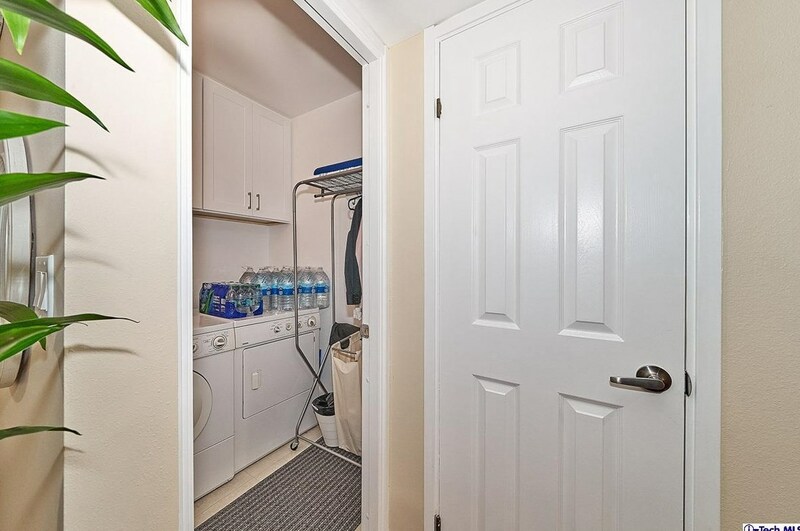 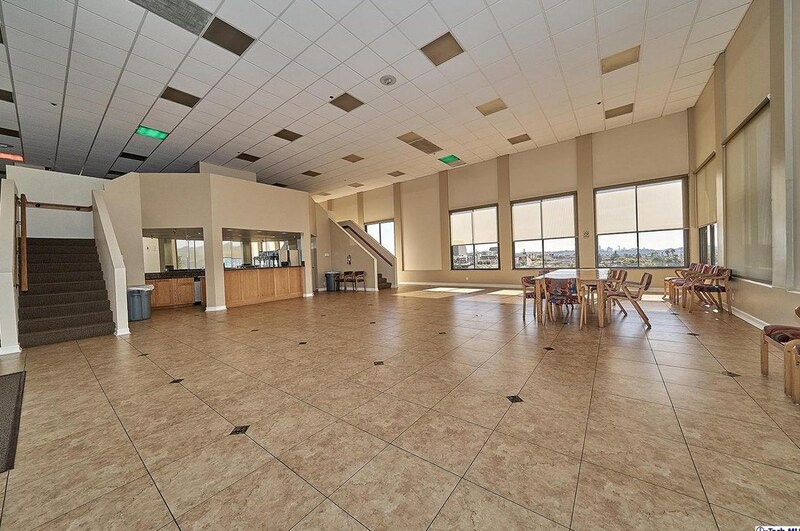 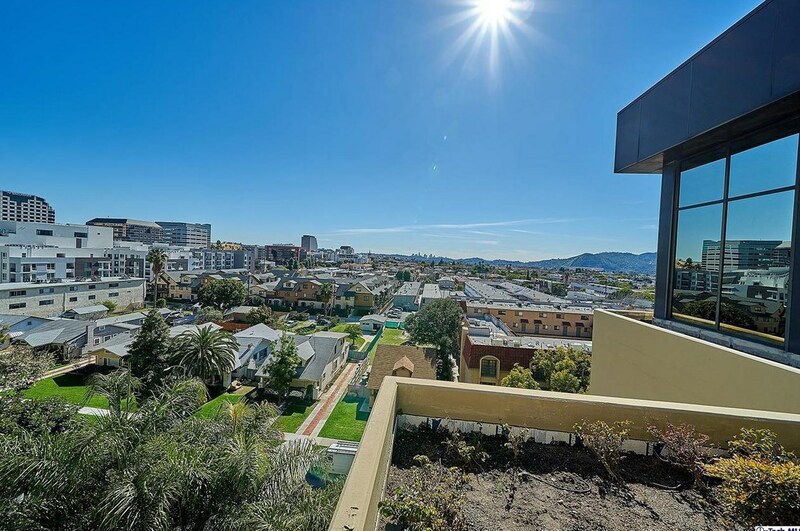 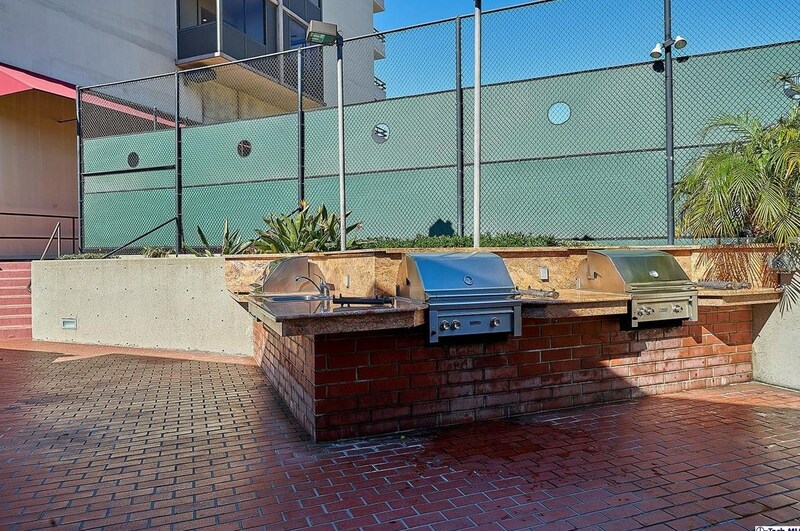 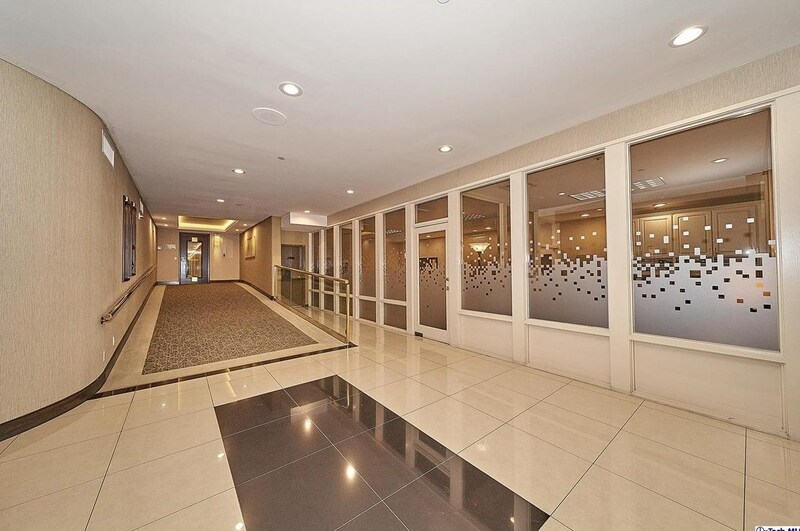 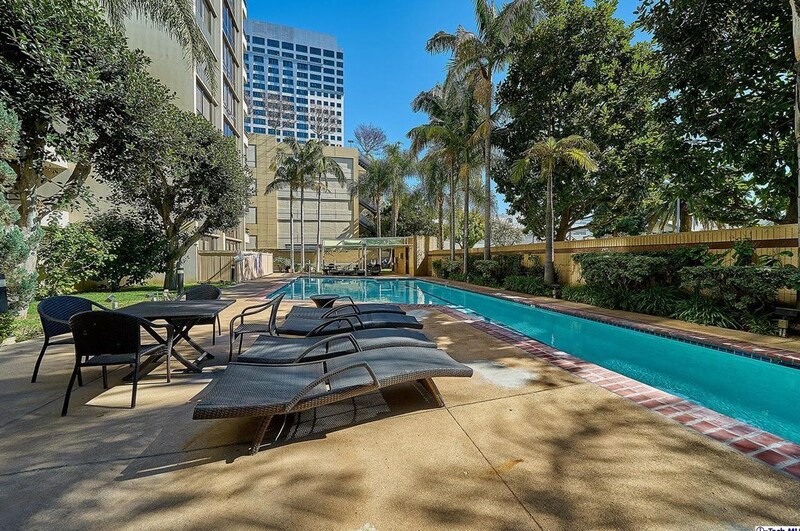 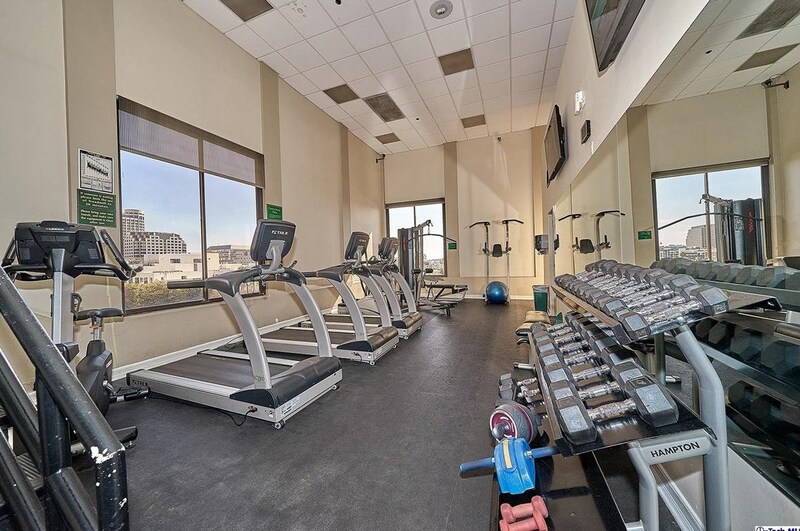 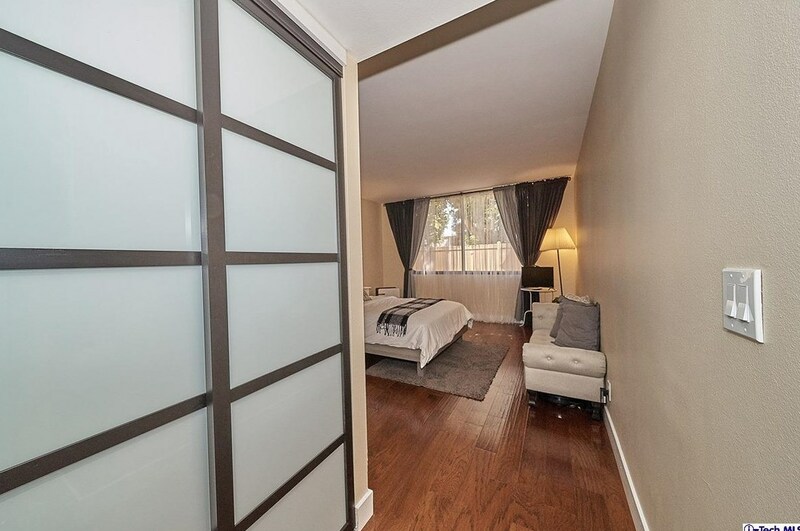 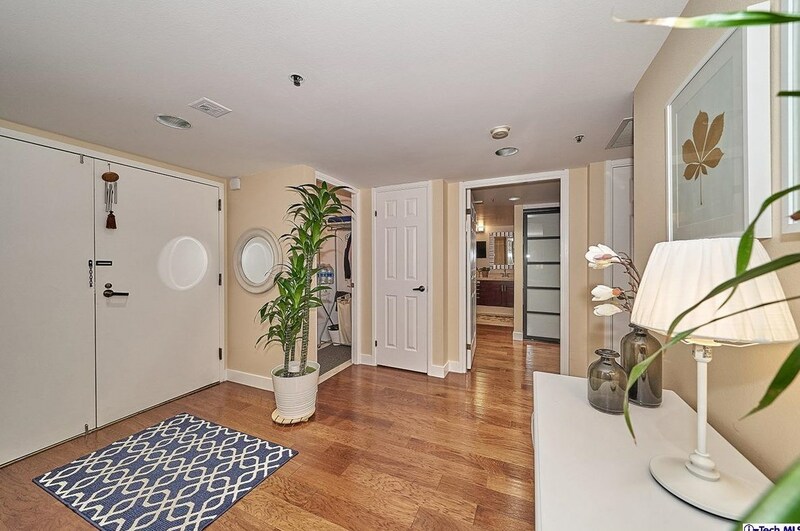 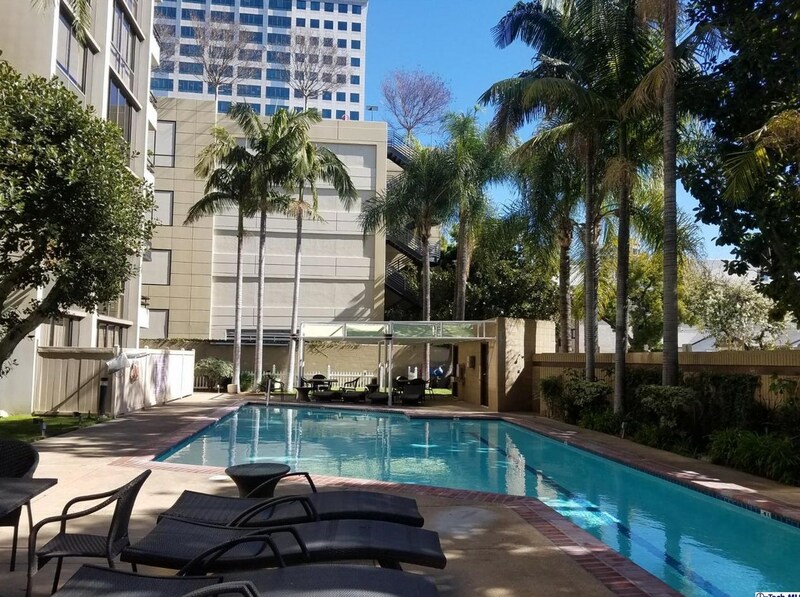 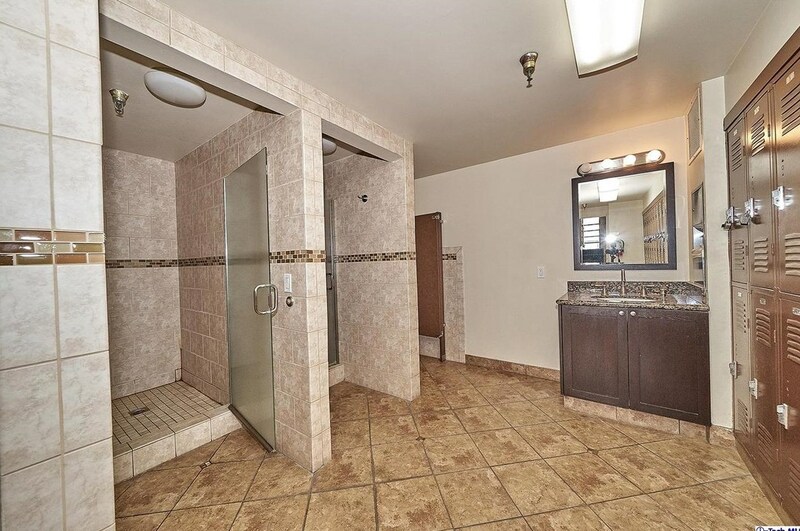 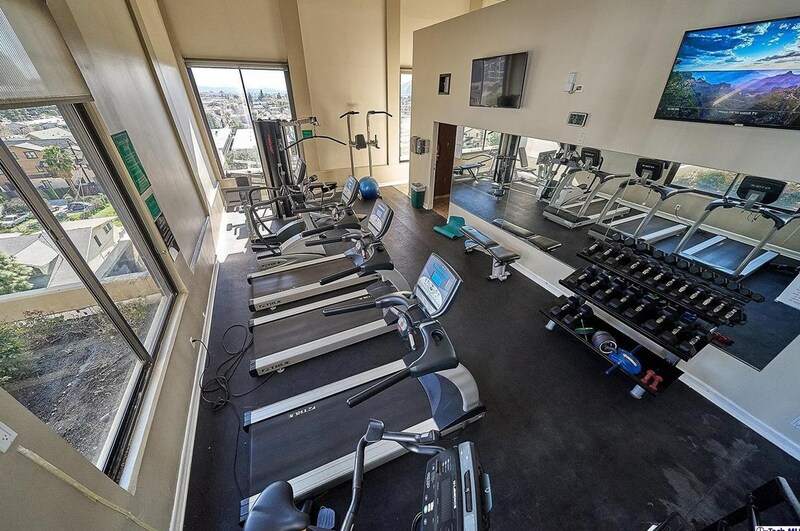 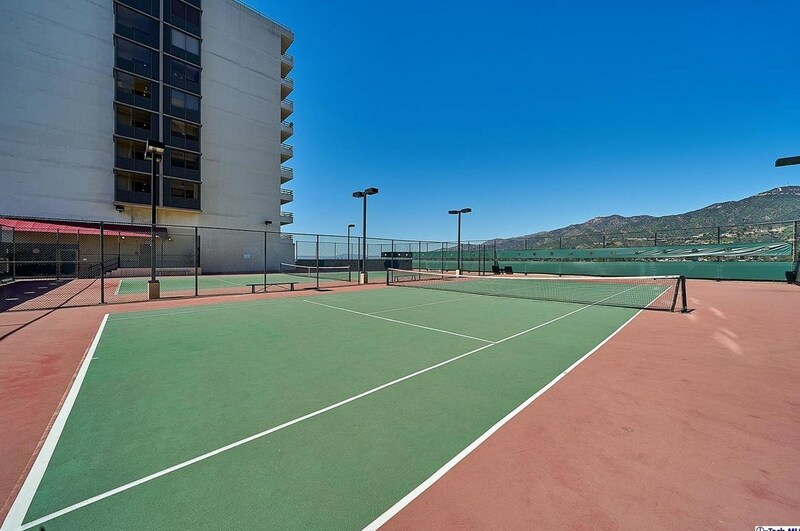 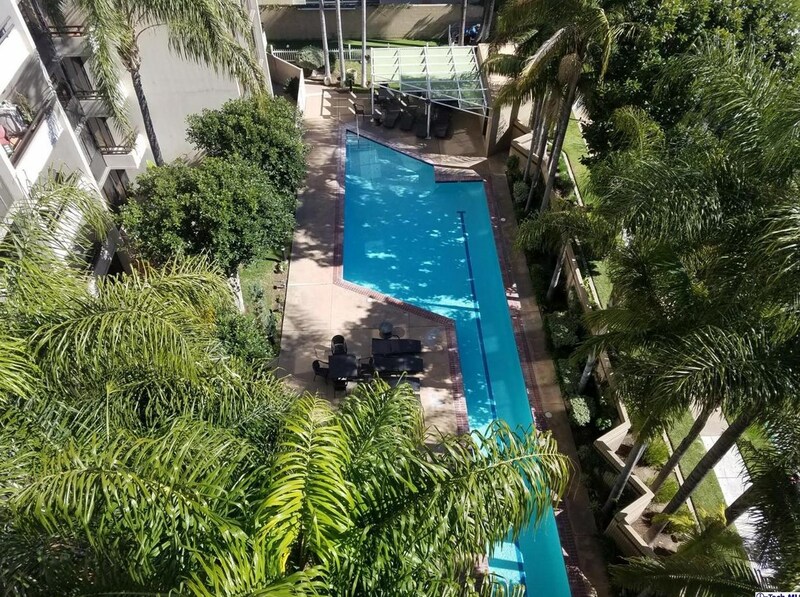 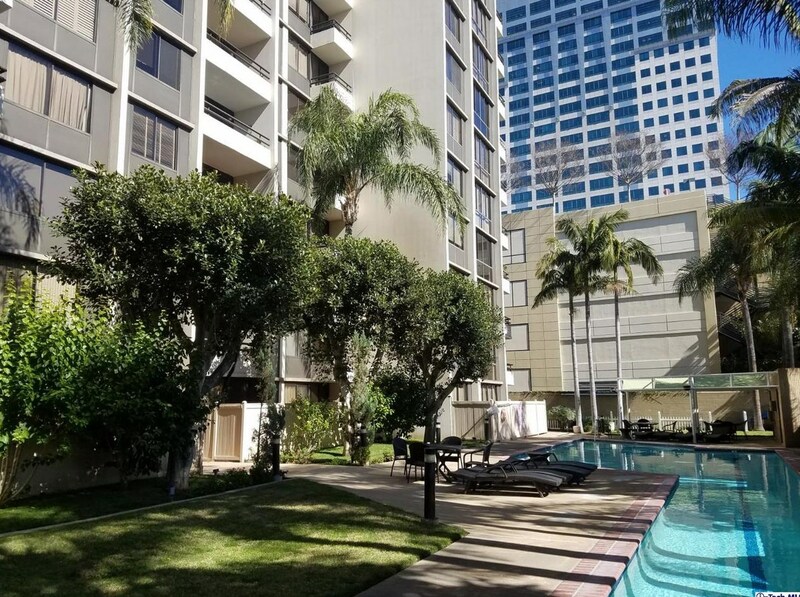 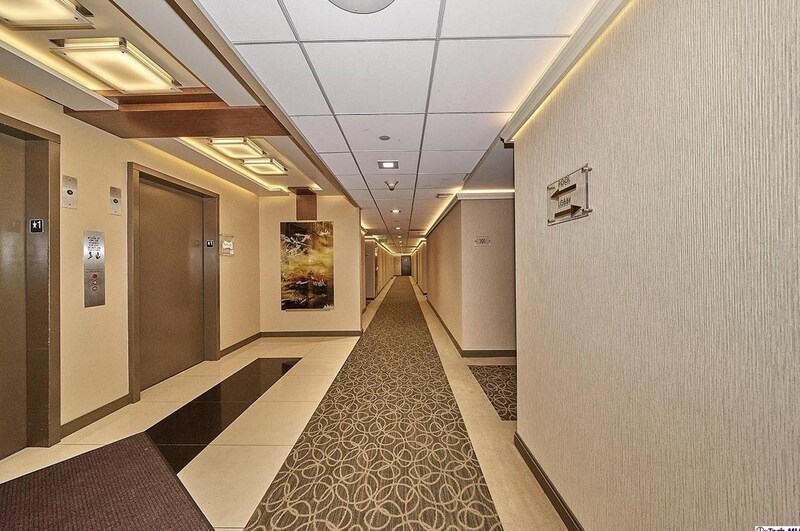 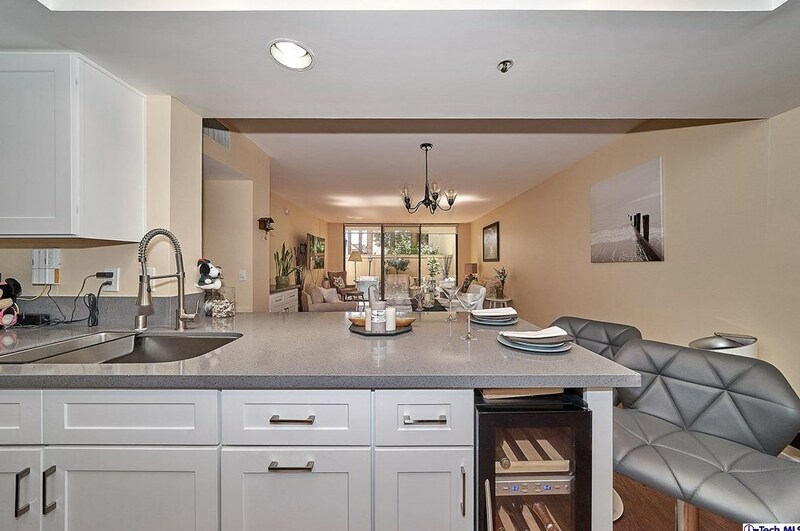 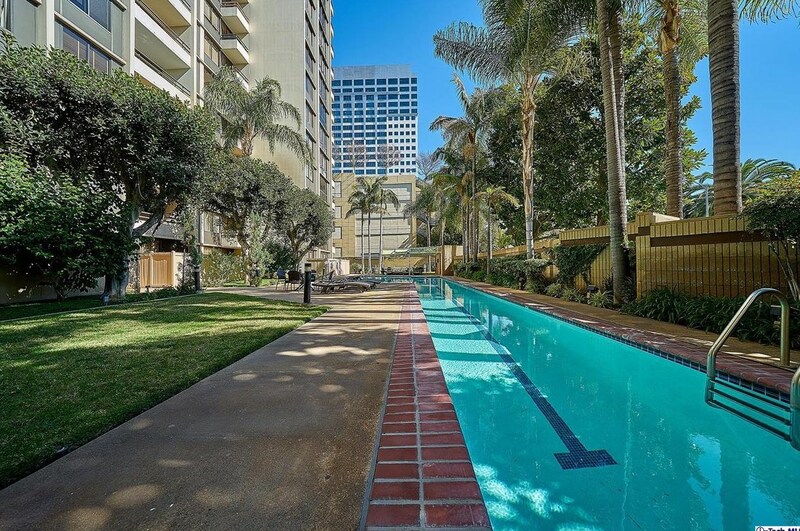 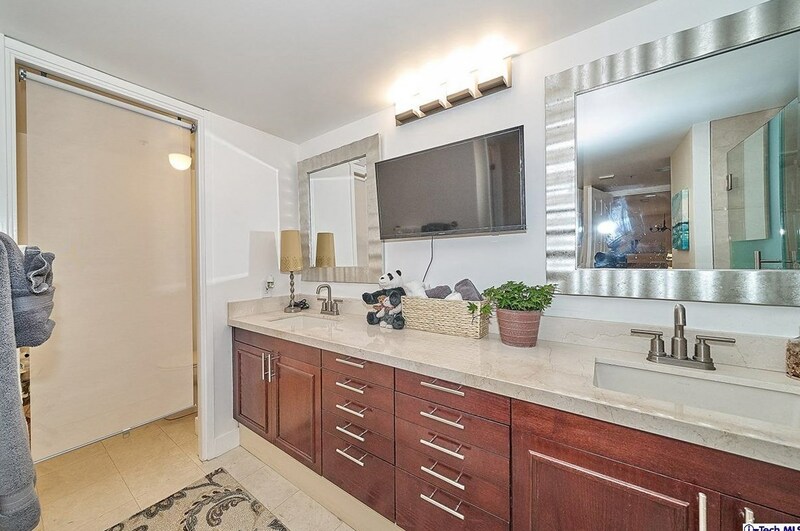 343 Pioneer Drive #101, Glendale, CA 91203 (MLS# 319000406) is a Condo / Townhouse property with 2 bedrooms, 1 full bathroom and 1 partial bathroom. 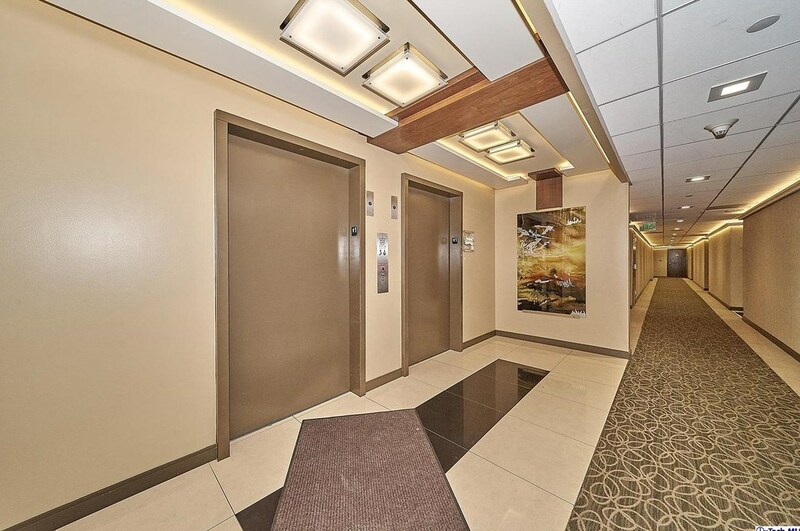 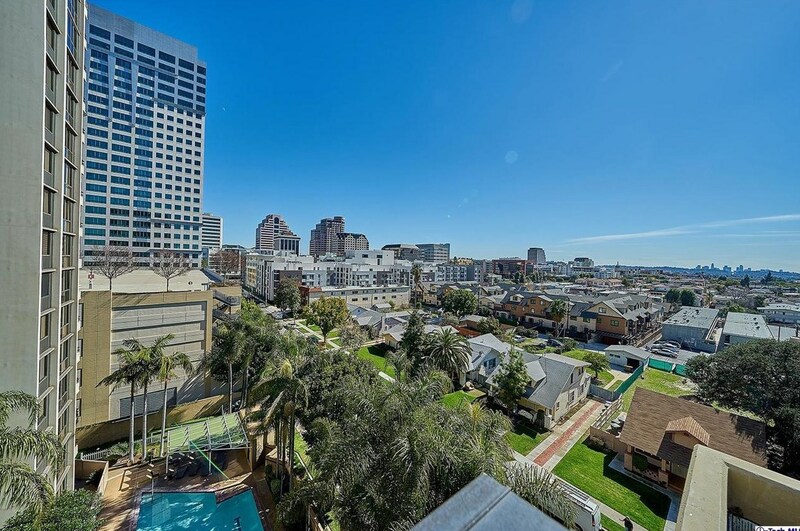 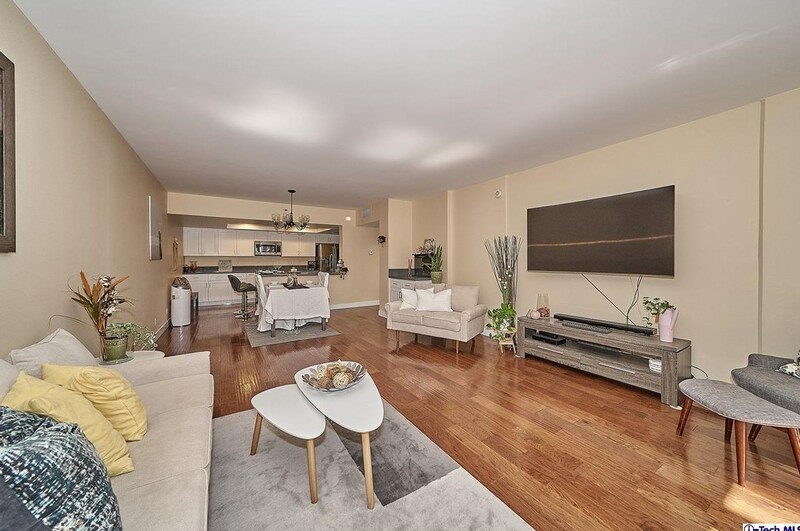 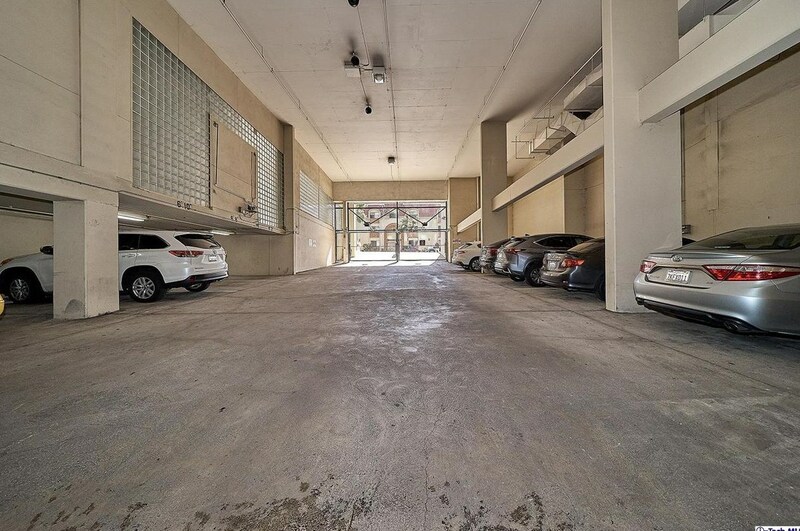 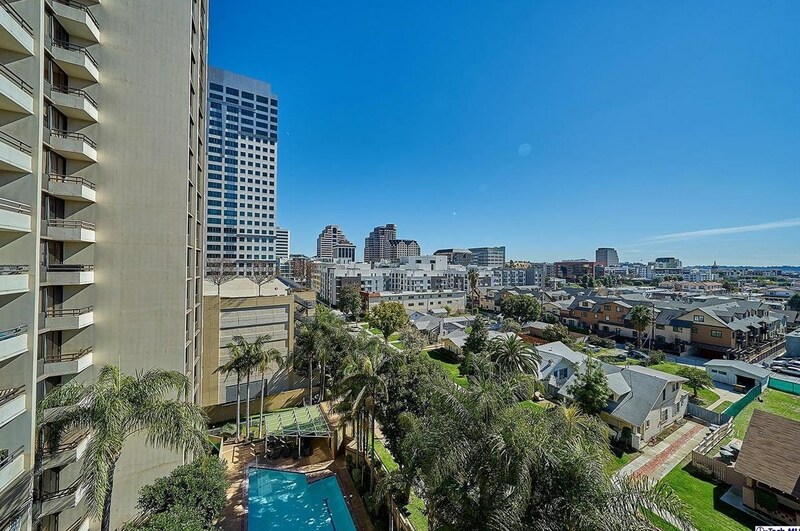 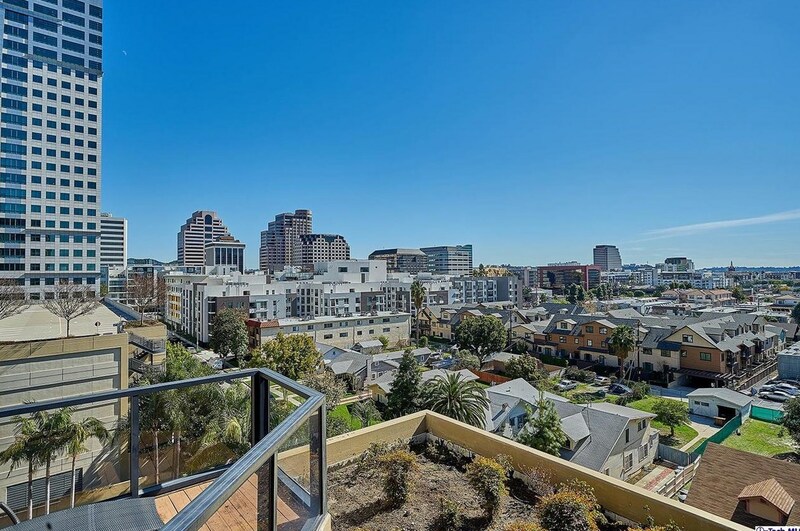 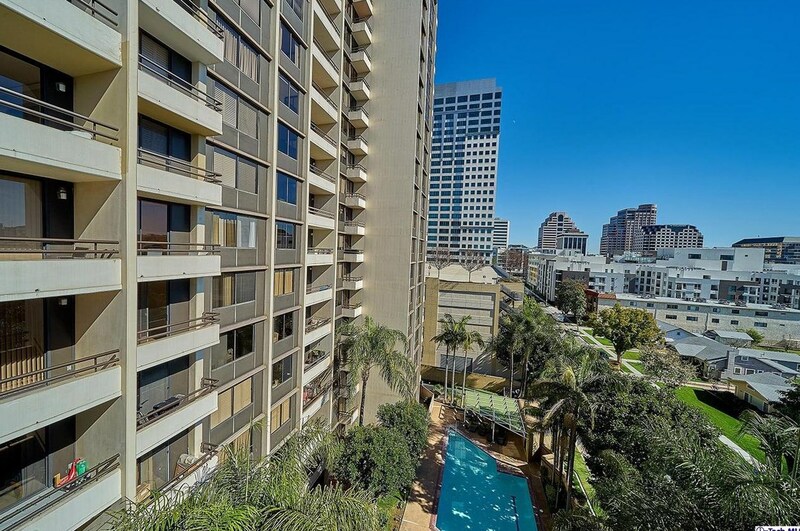 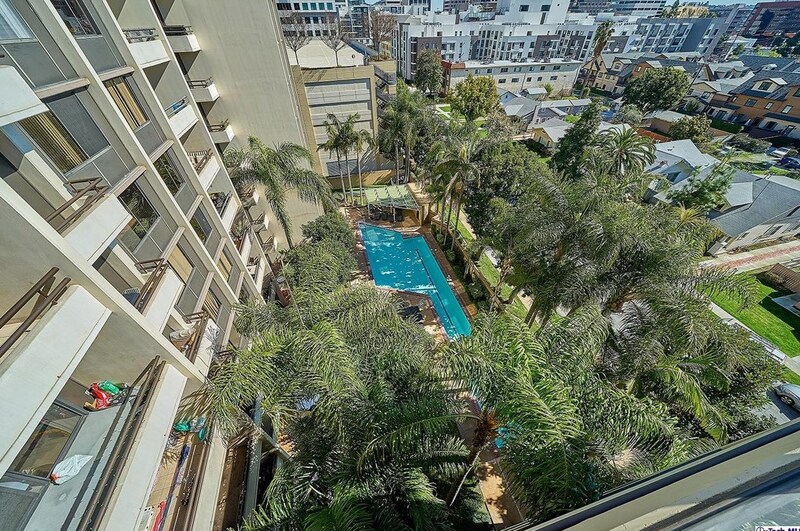 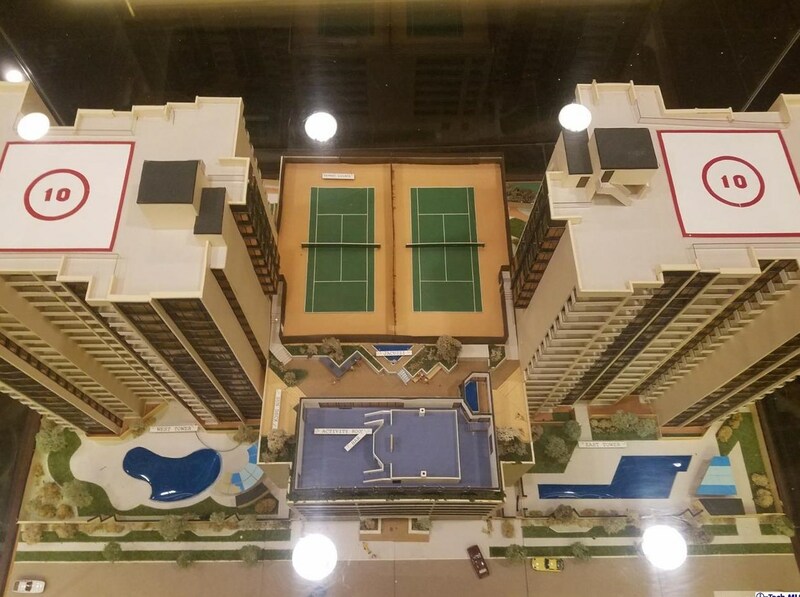 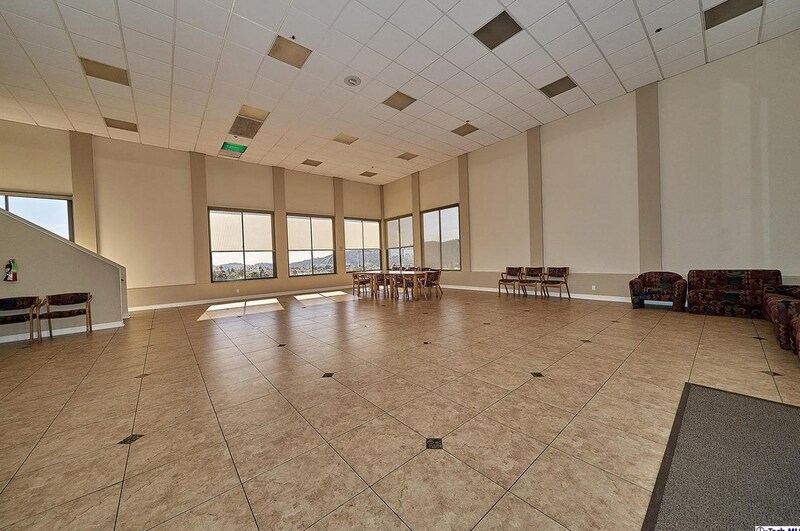 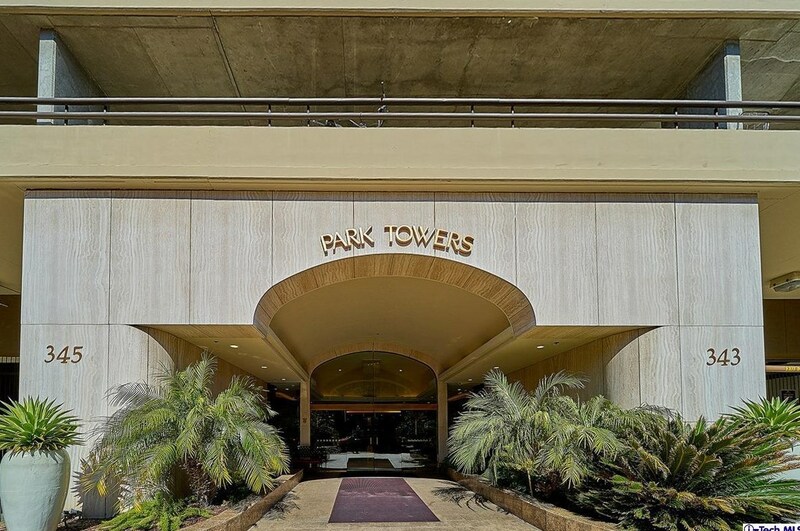 343 Pioneer Drive #101 is currently listed for $699,000 and was received on February 13, 2019. 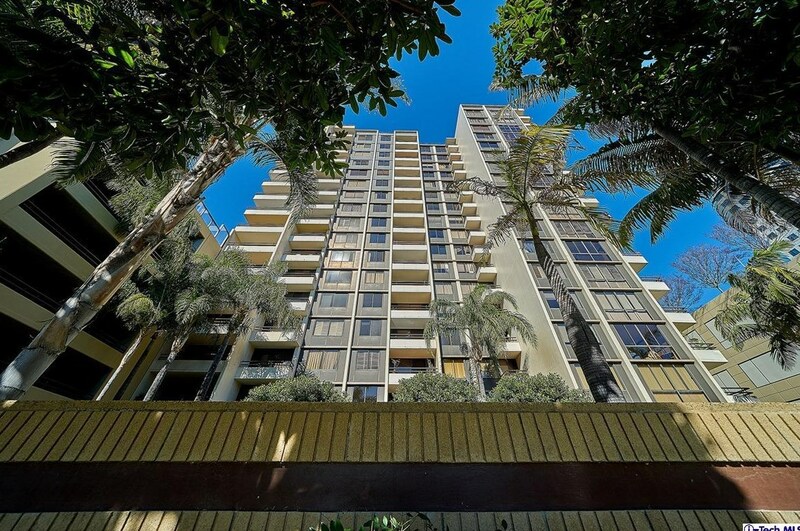 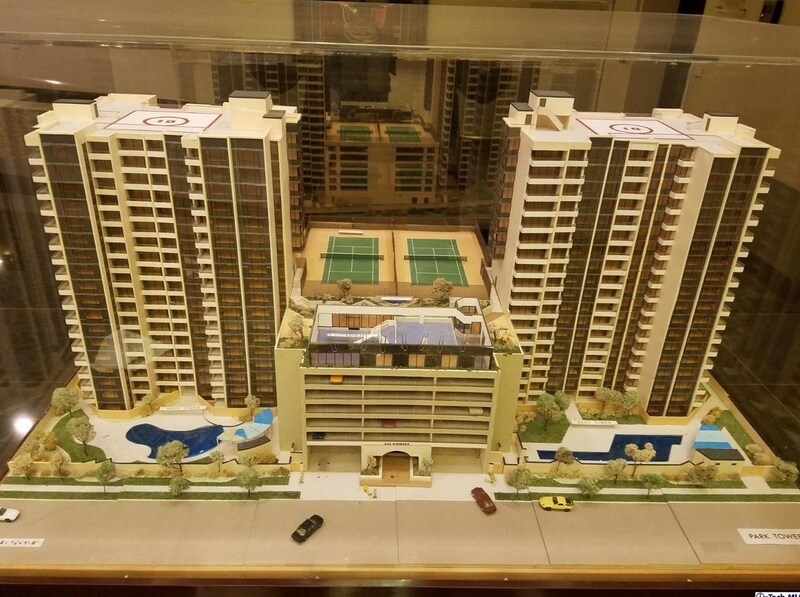 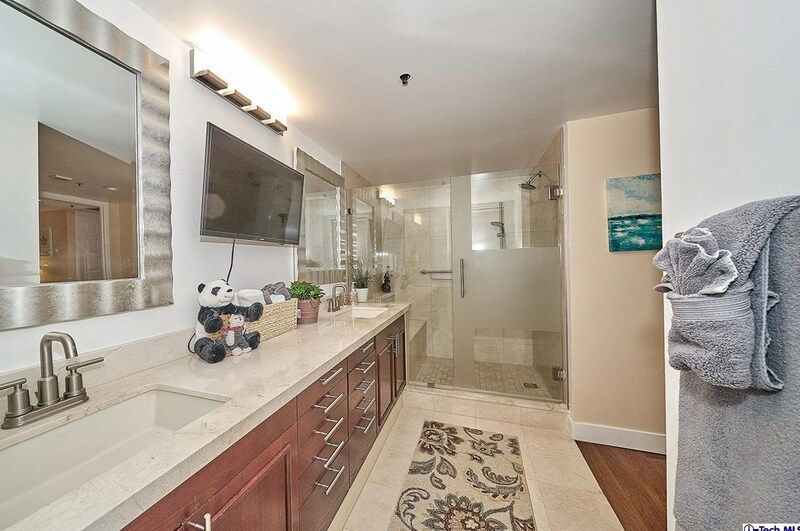 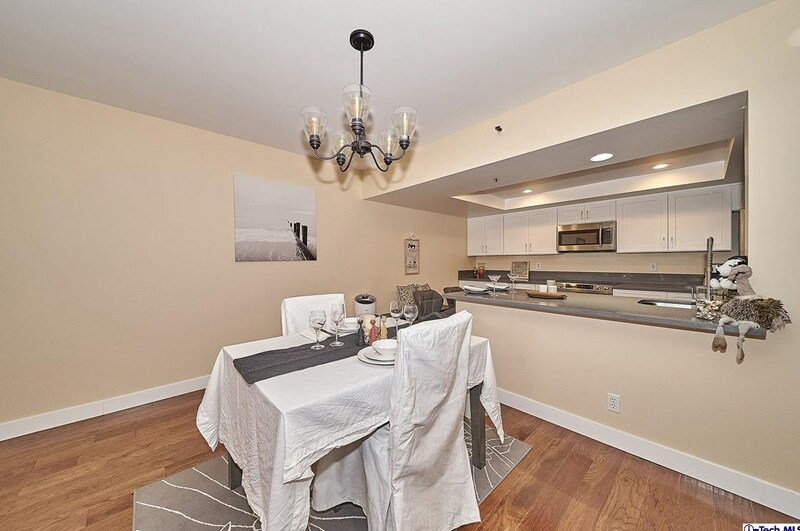 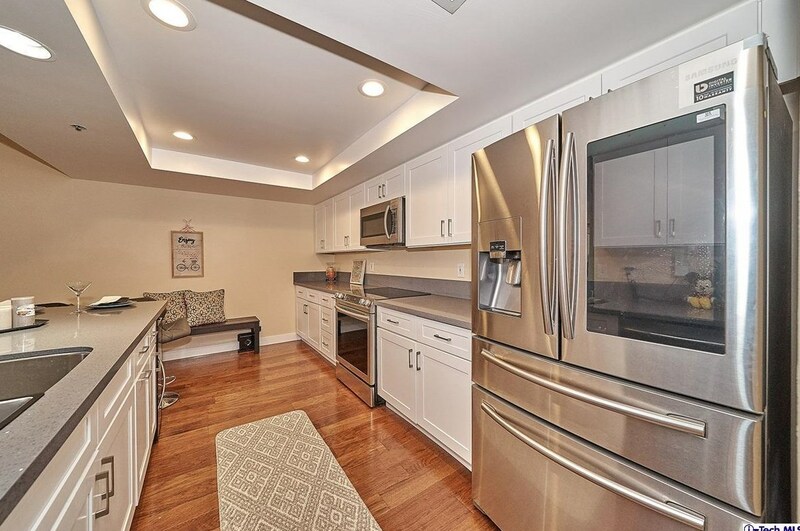 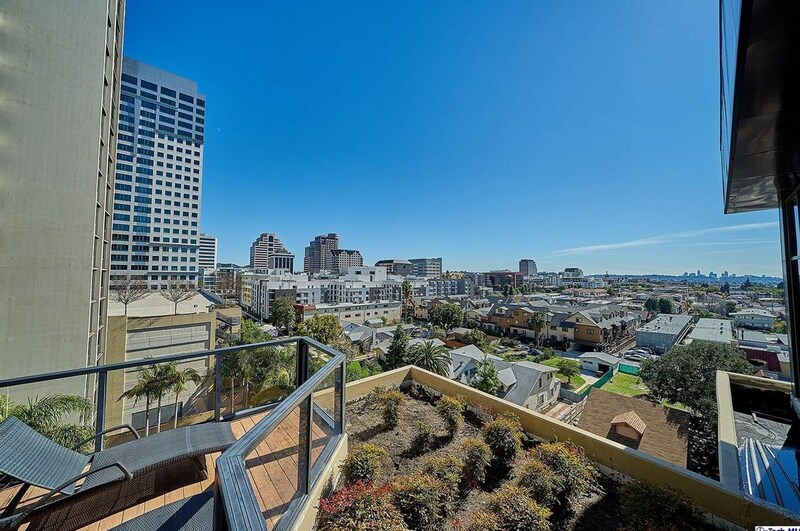 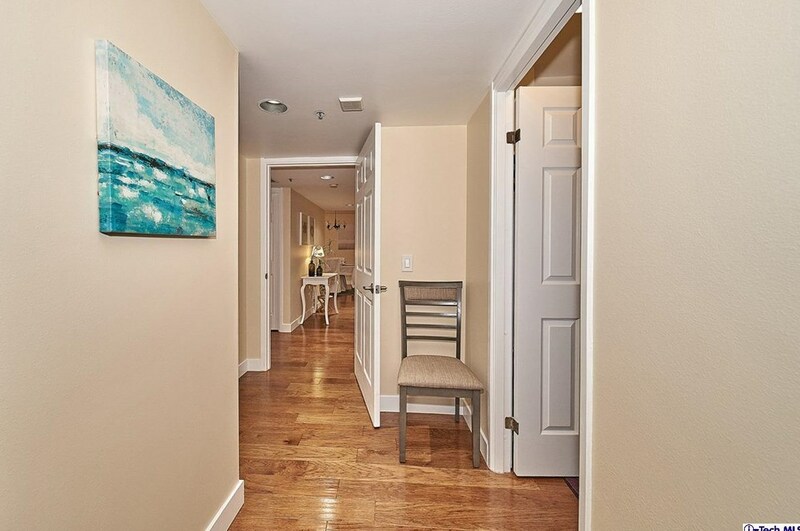 Want to learn more about 343 Pioneer Drive #101? 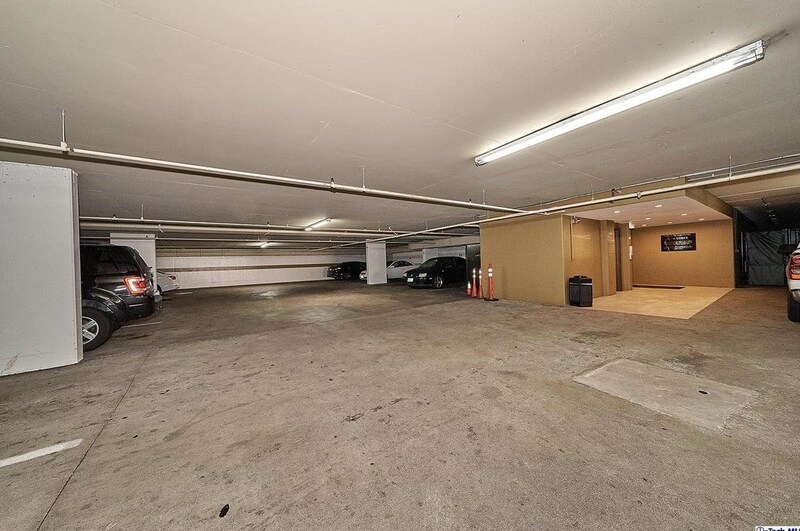 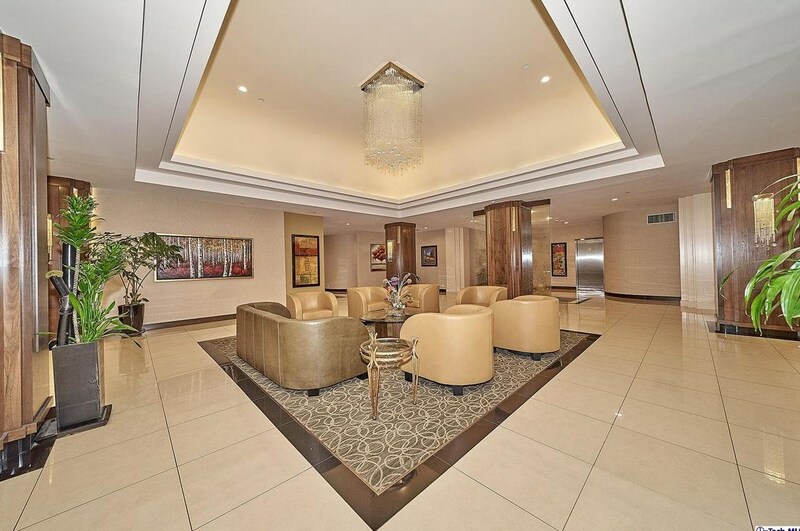 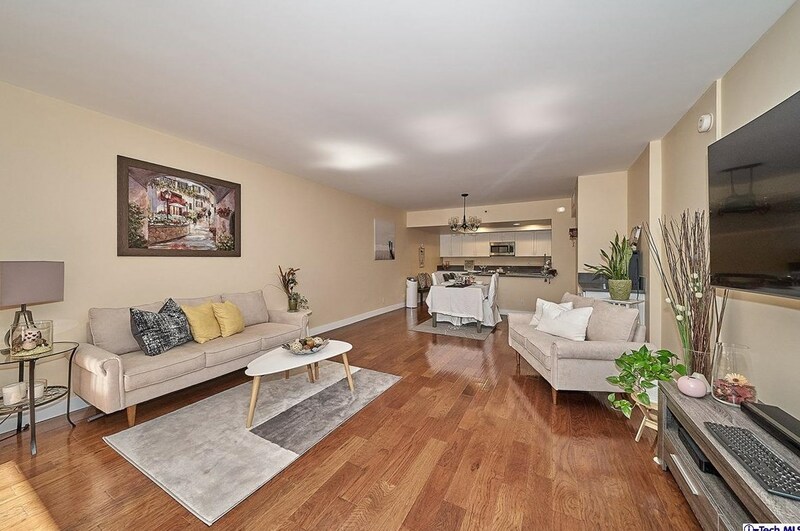 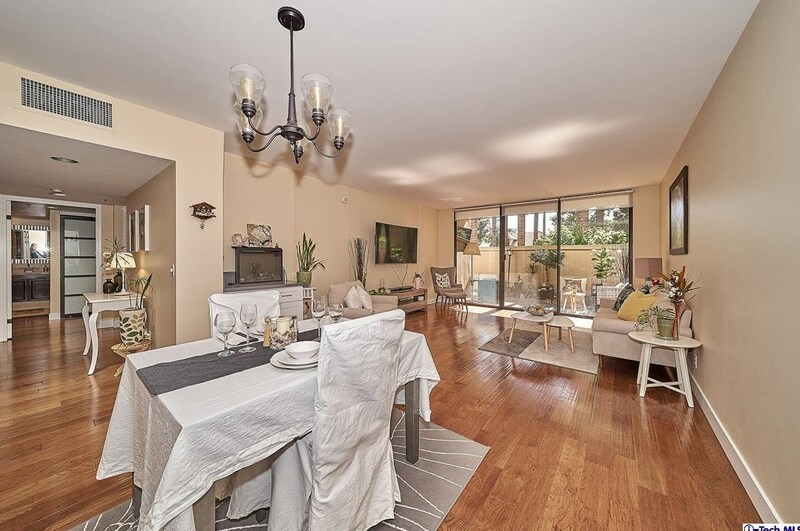 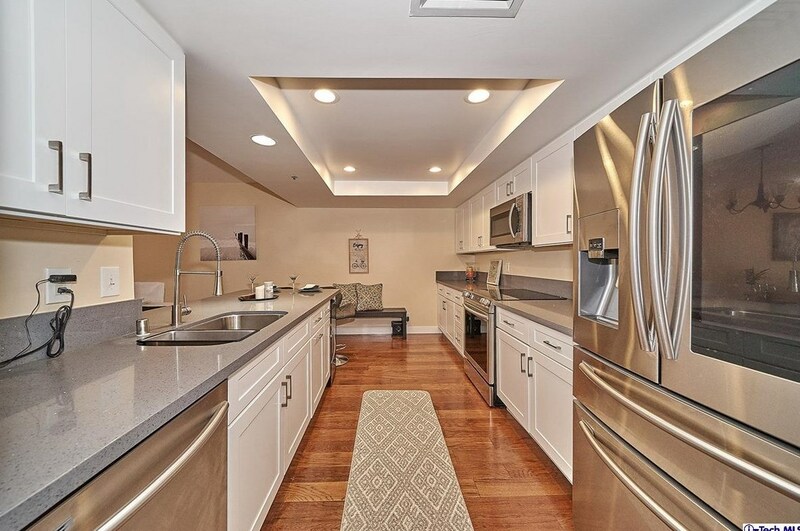 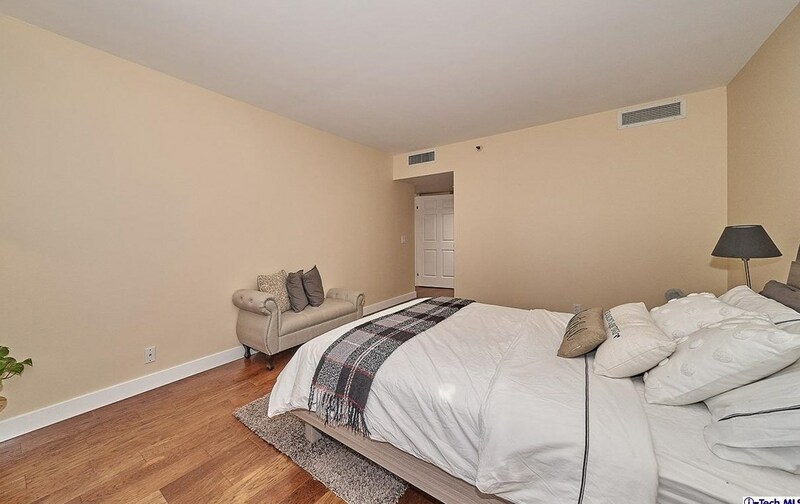 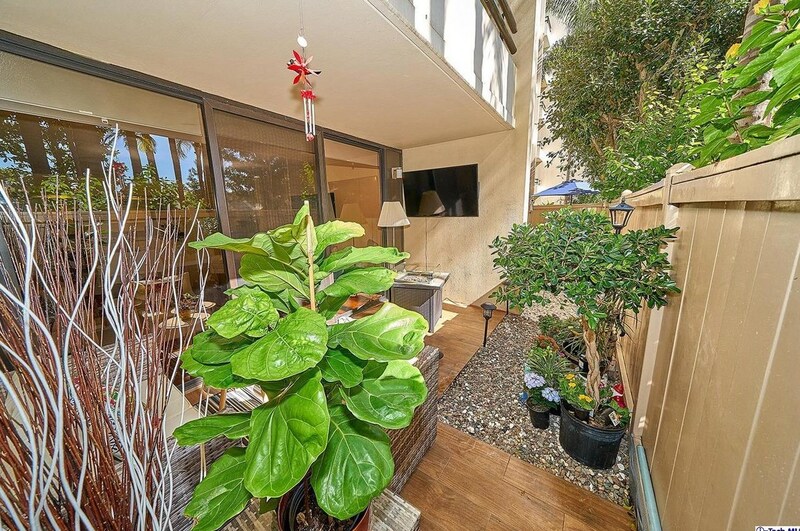 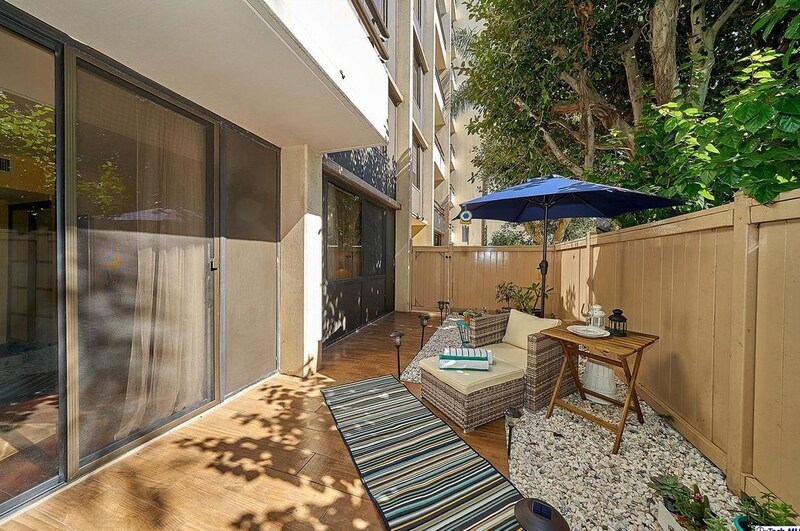 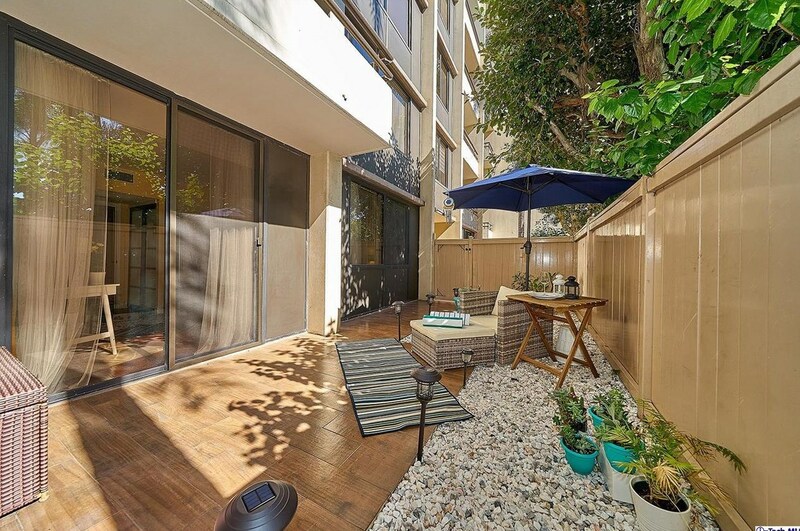 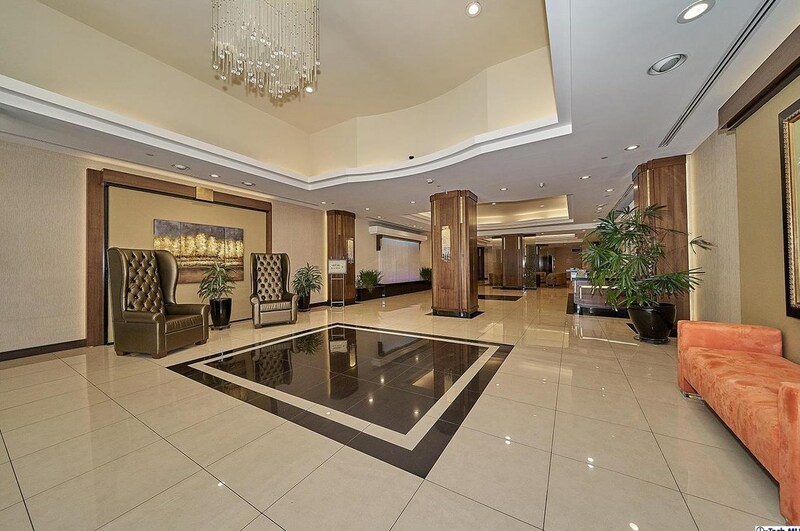 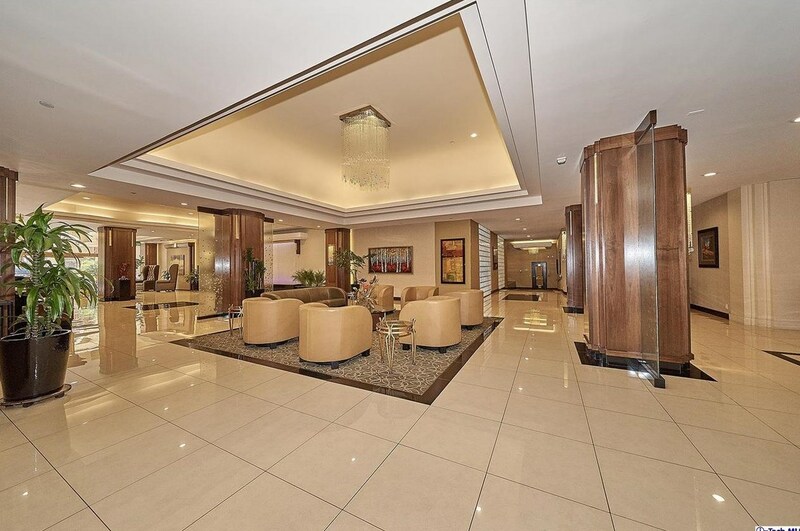 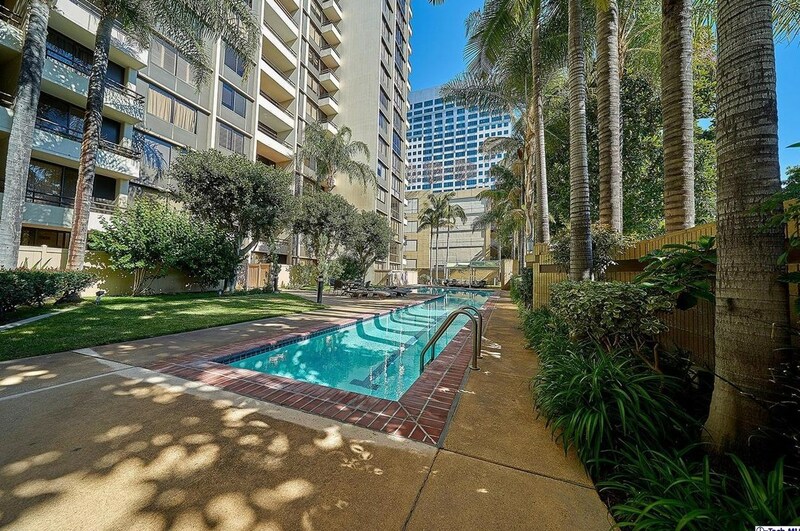 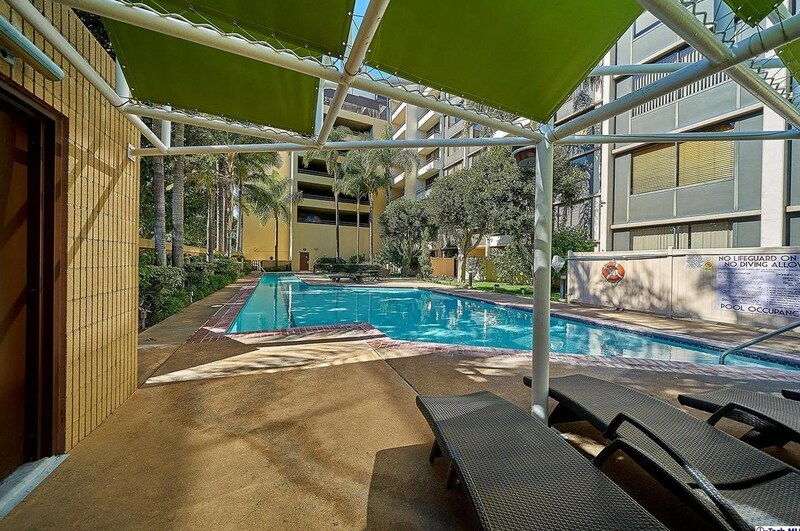 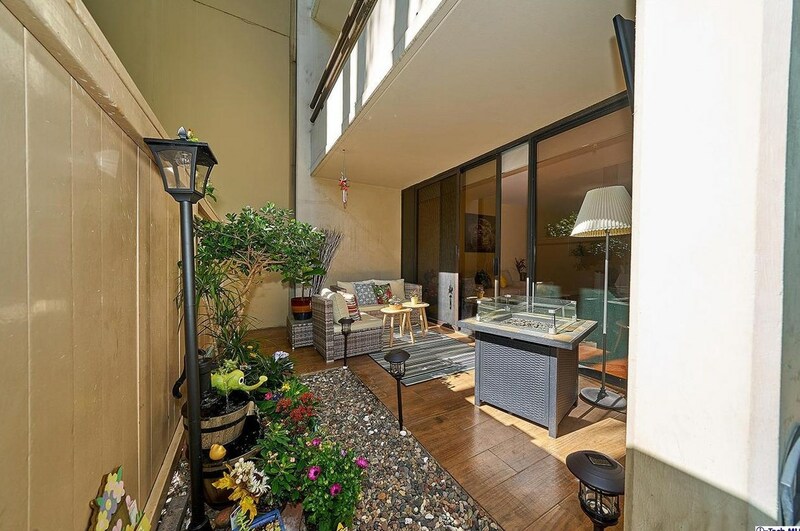 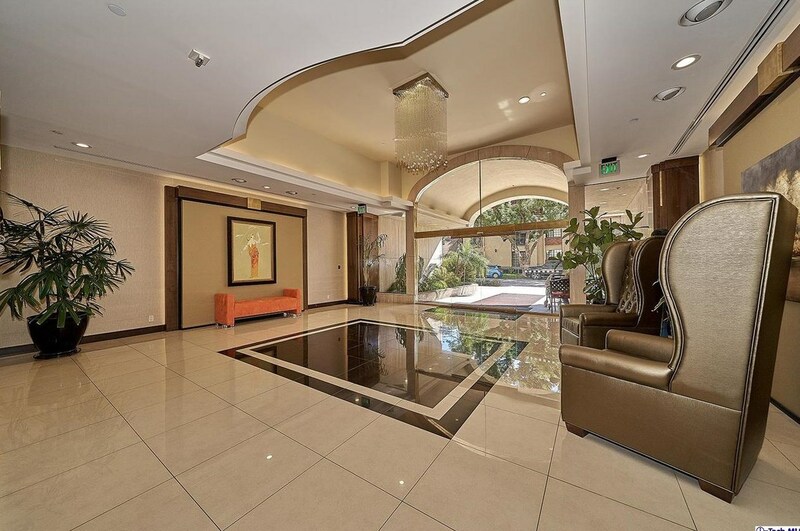 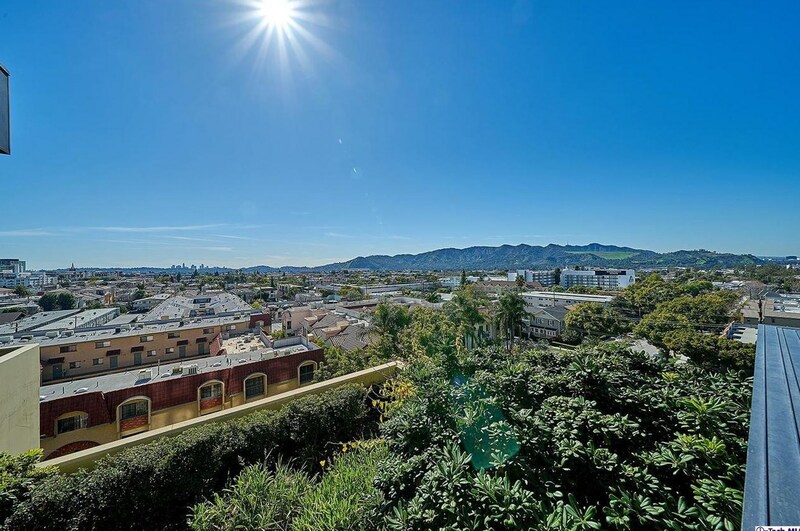 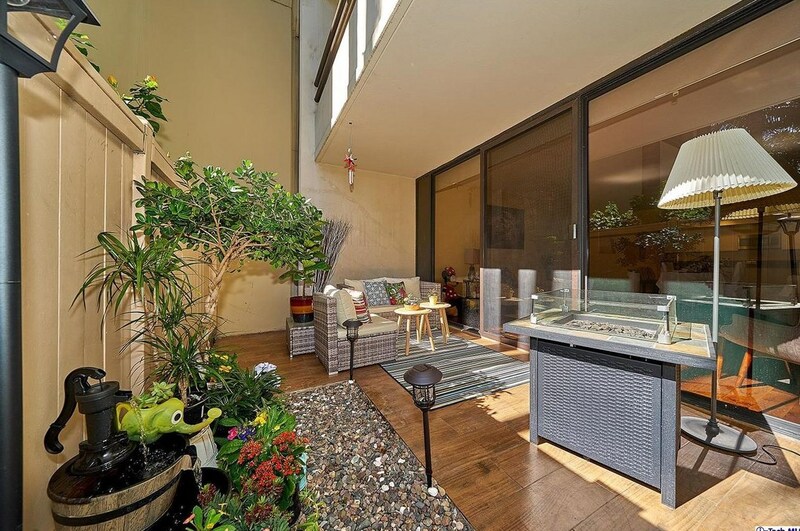 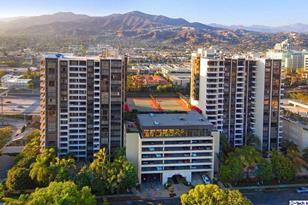 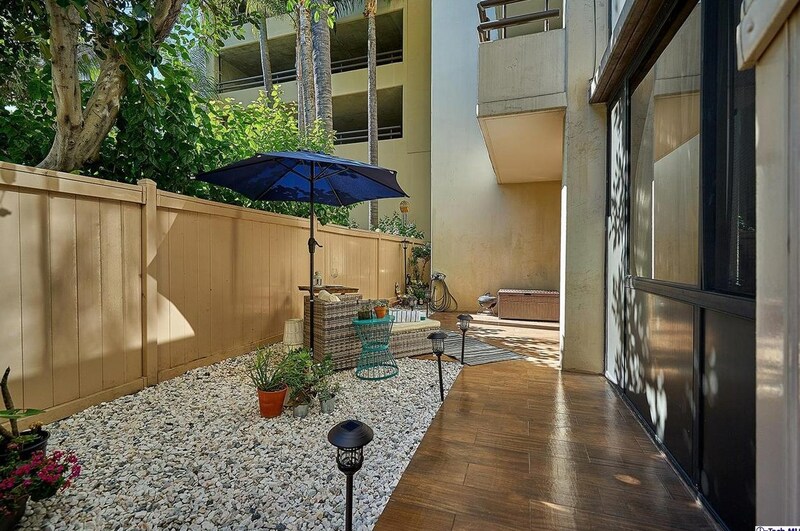 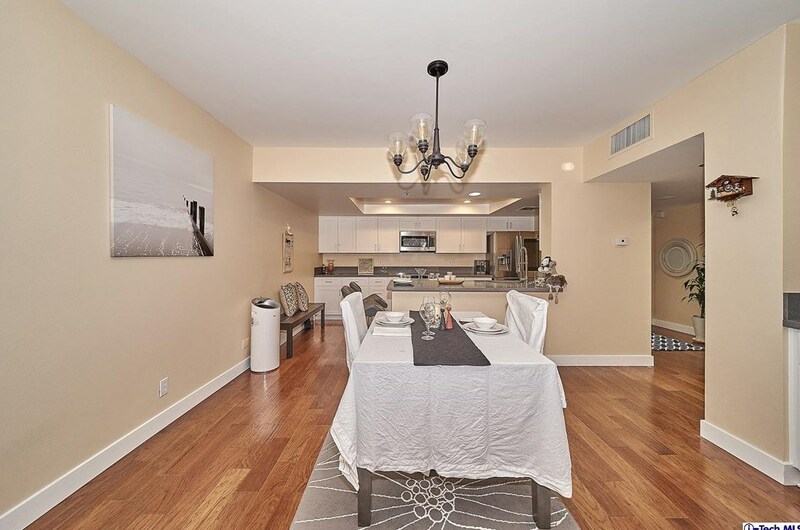 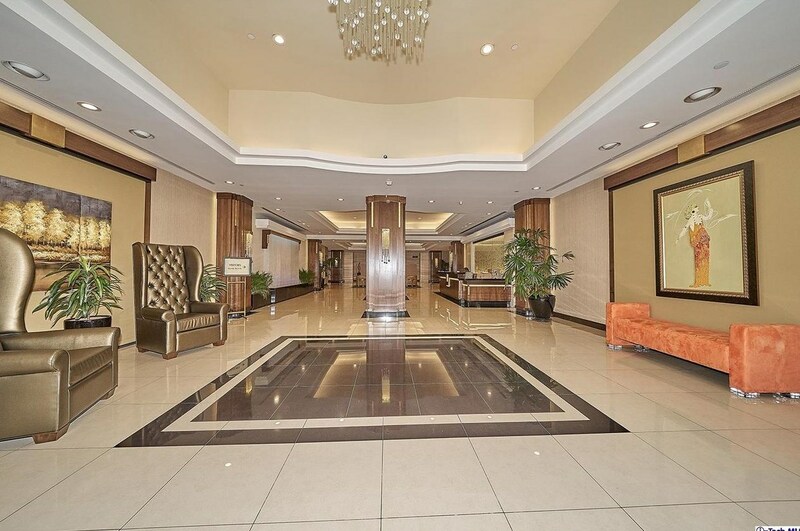 Do you have questions about finding other Condo / Townhouse real estate for sale in Glendale? 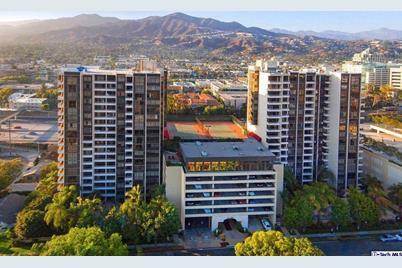 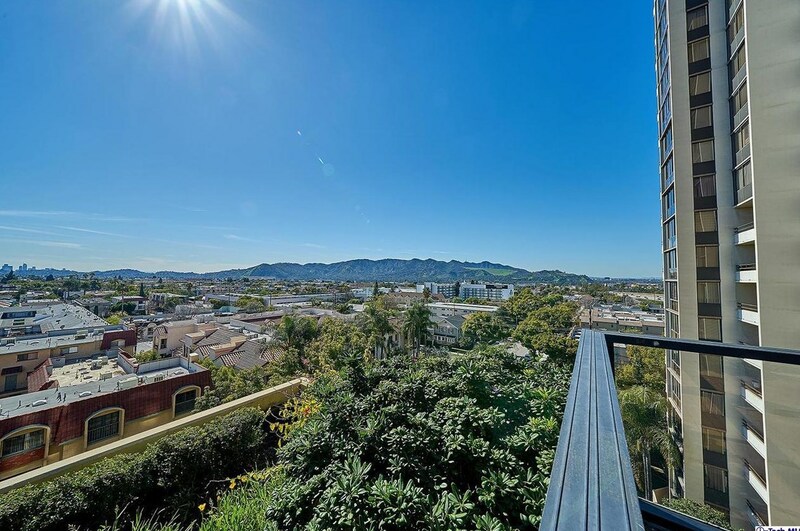 You can browse all Glendale real estate or contact a Coldwell Banker agent to request more information.